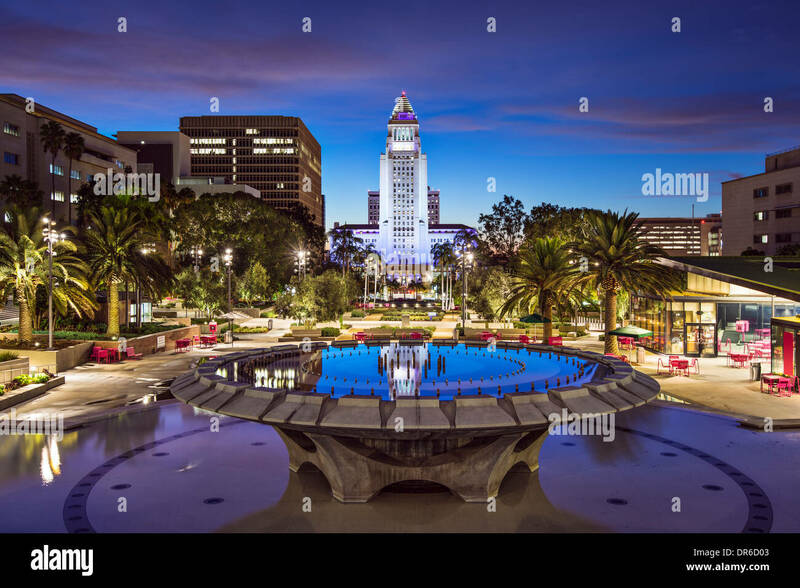 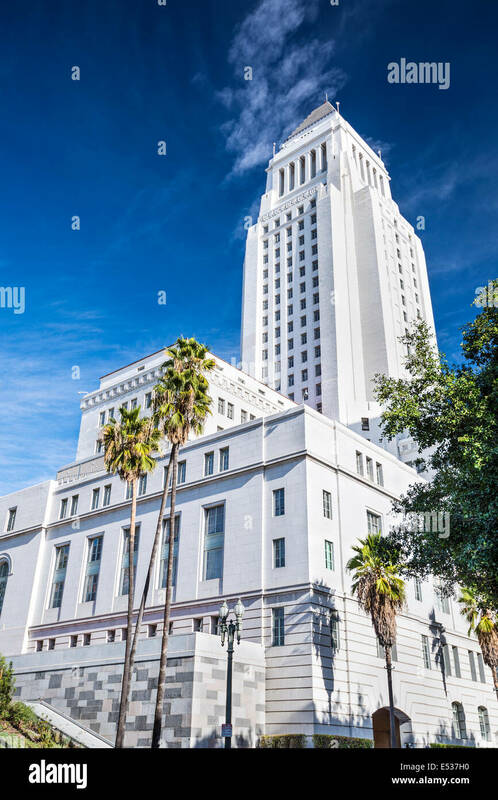 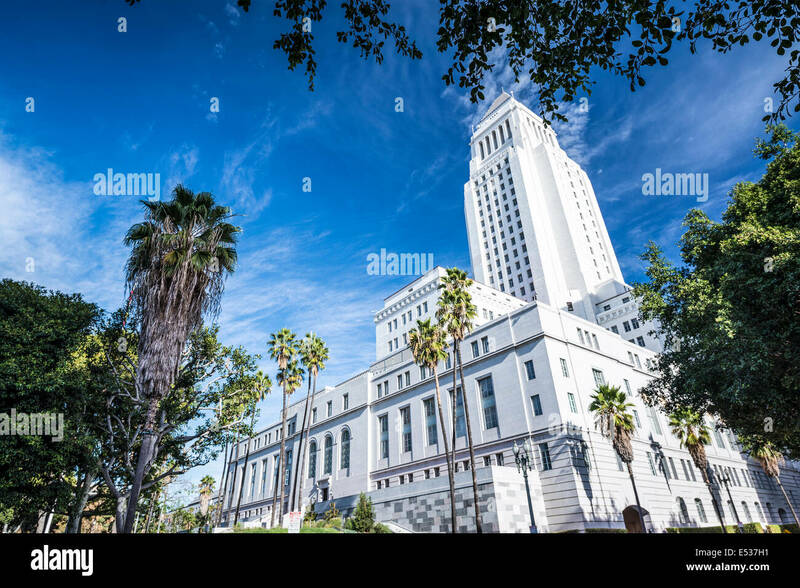 Los Angeles, California at City Hall. 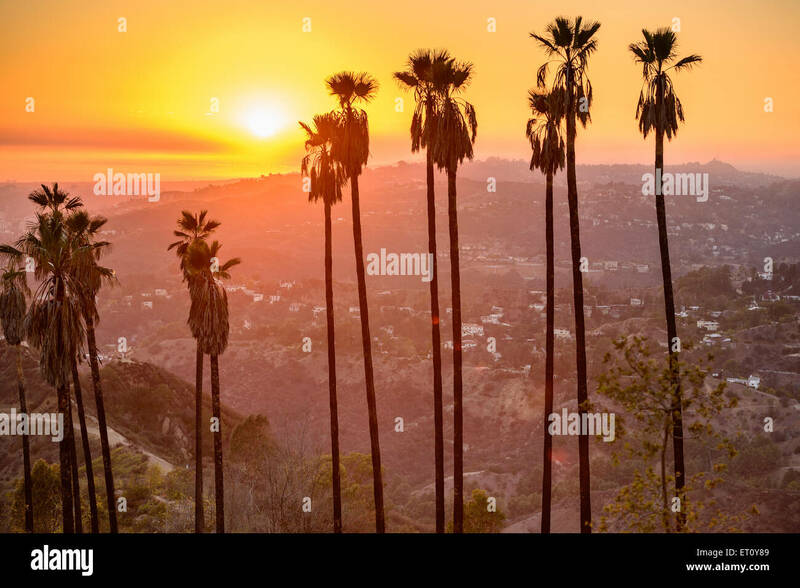 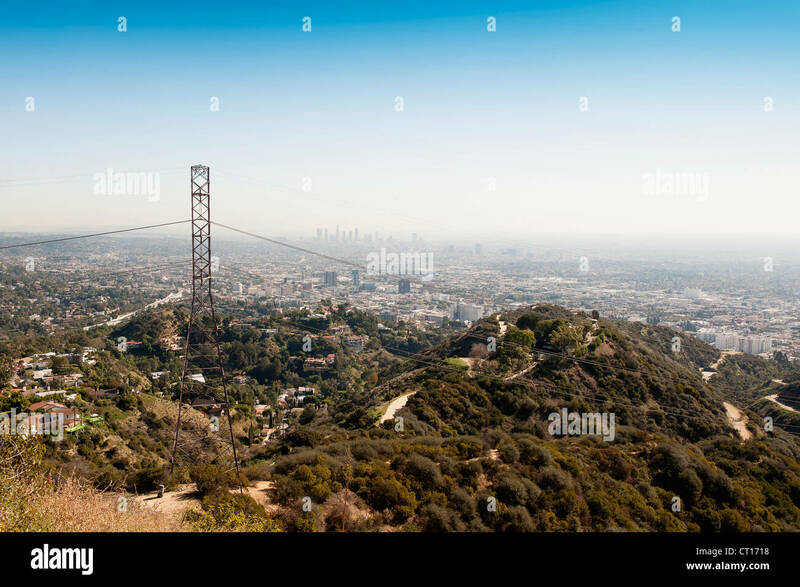 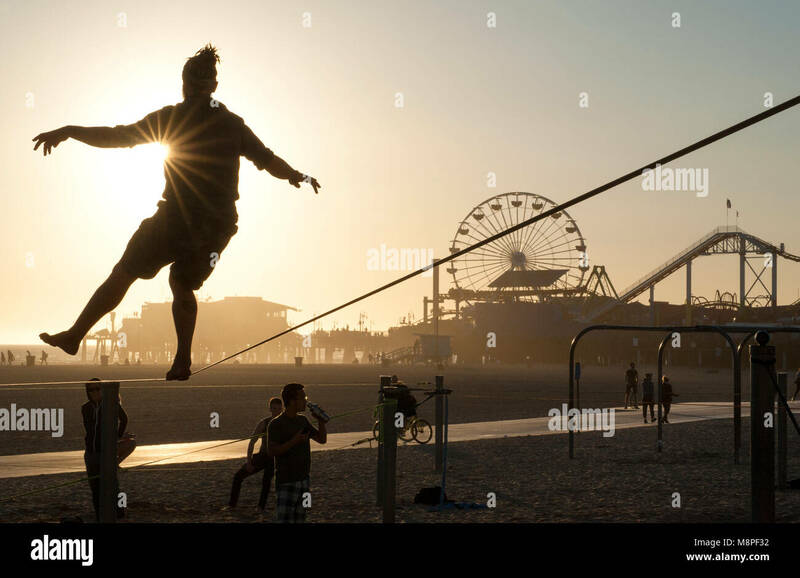 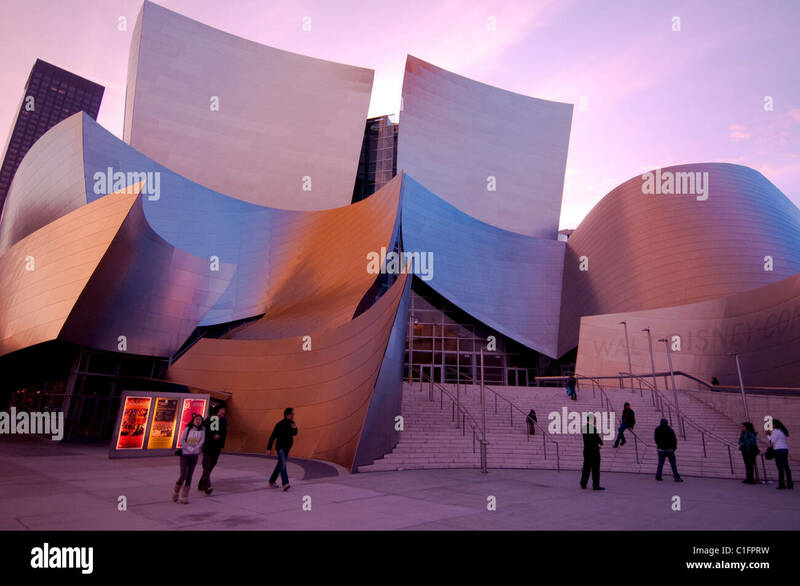 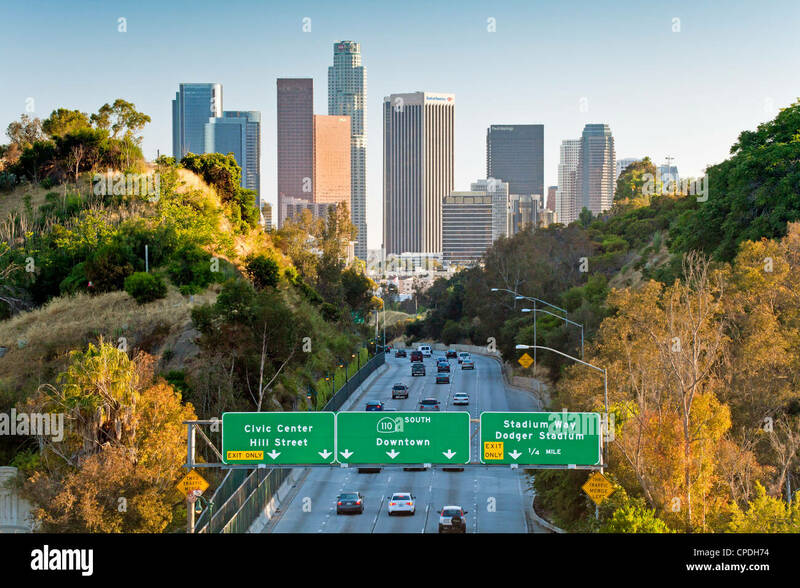 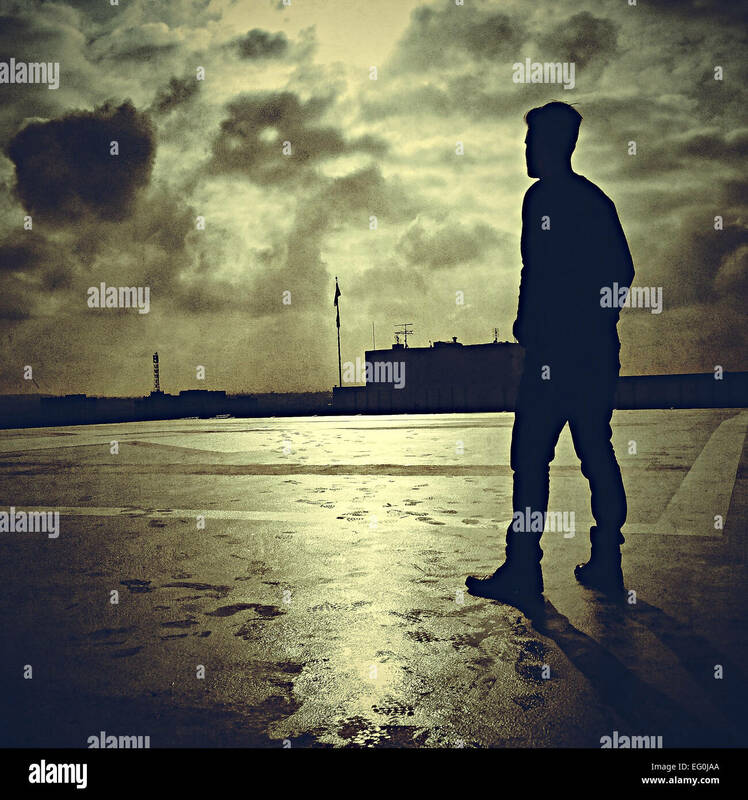 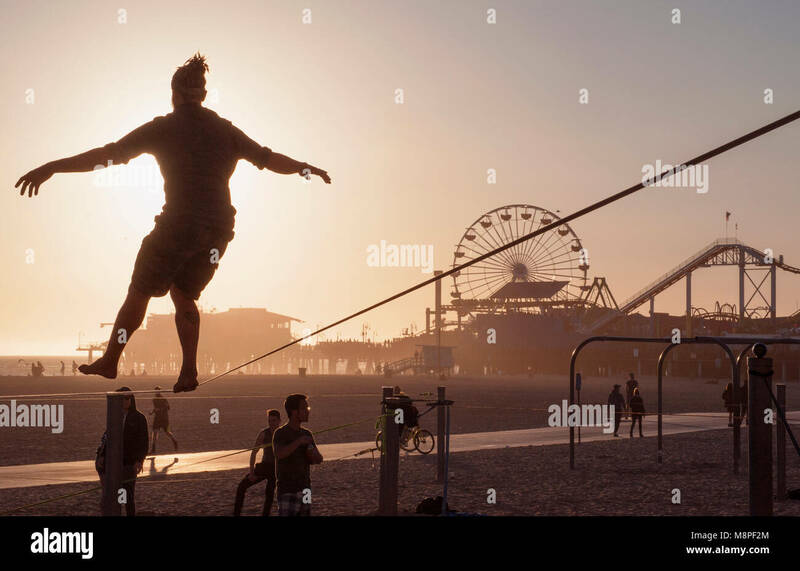 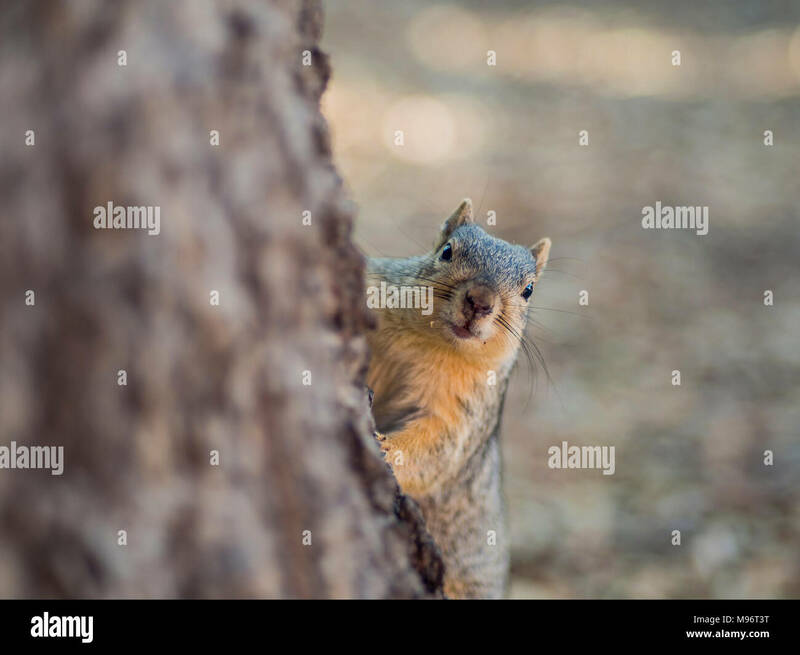 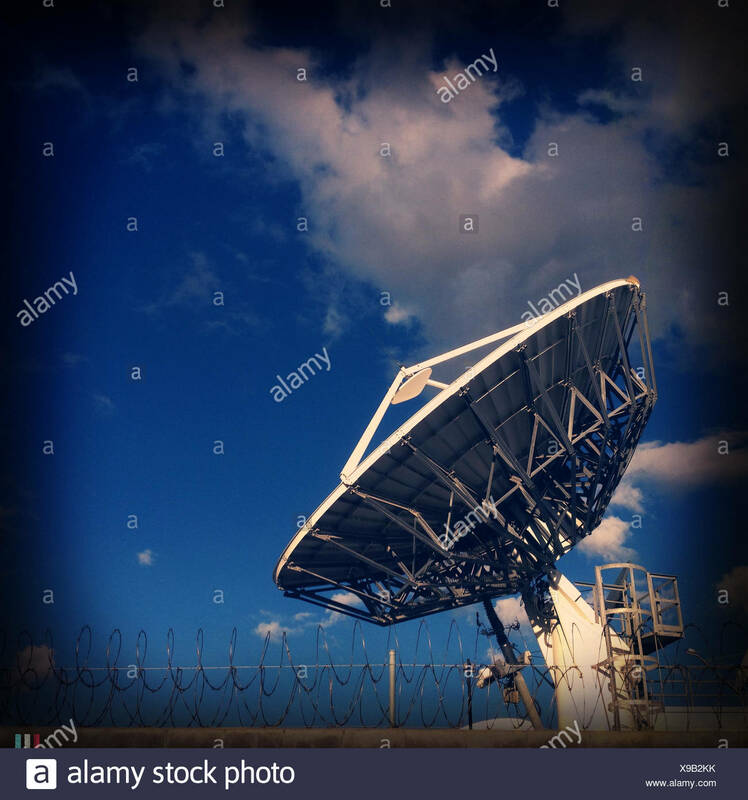 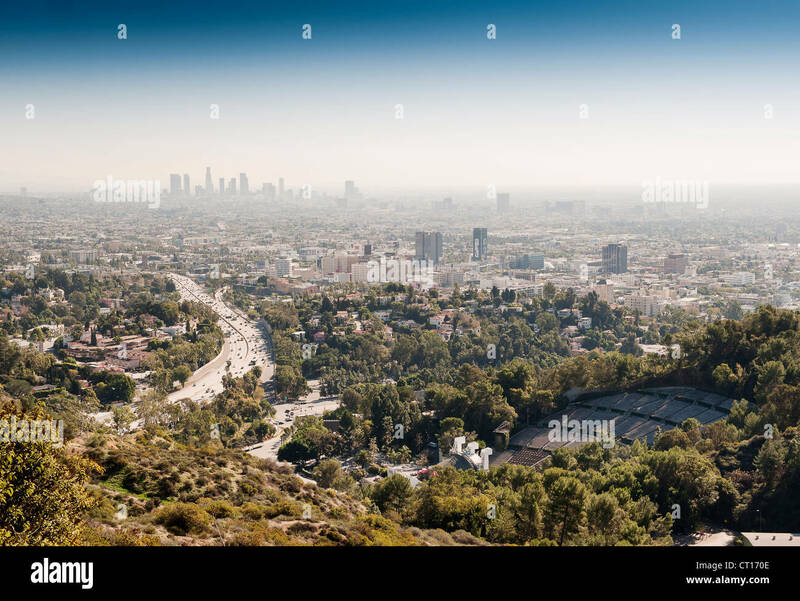 Griffith Park, Los Angeles, California, USA. 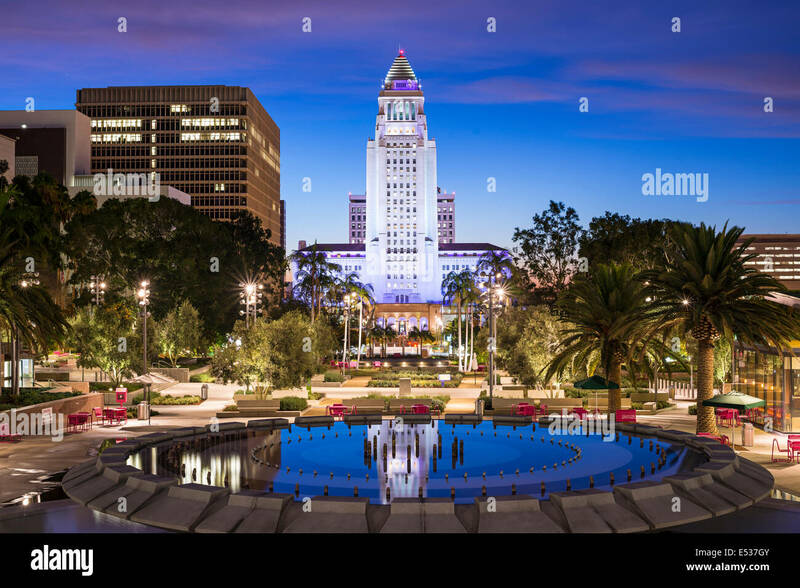 Los Angeles, California, USA downtown at city hall. 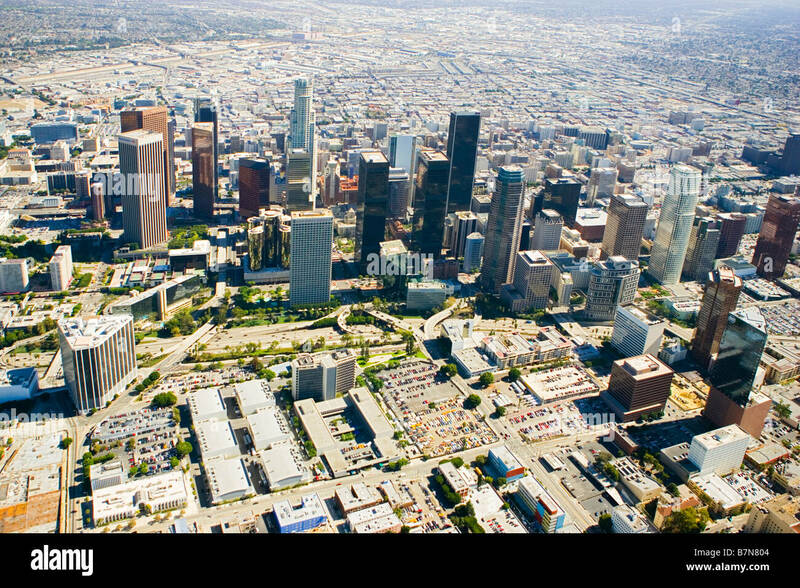 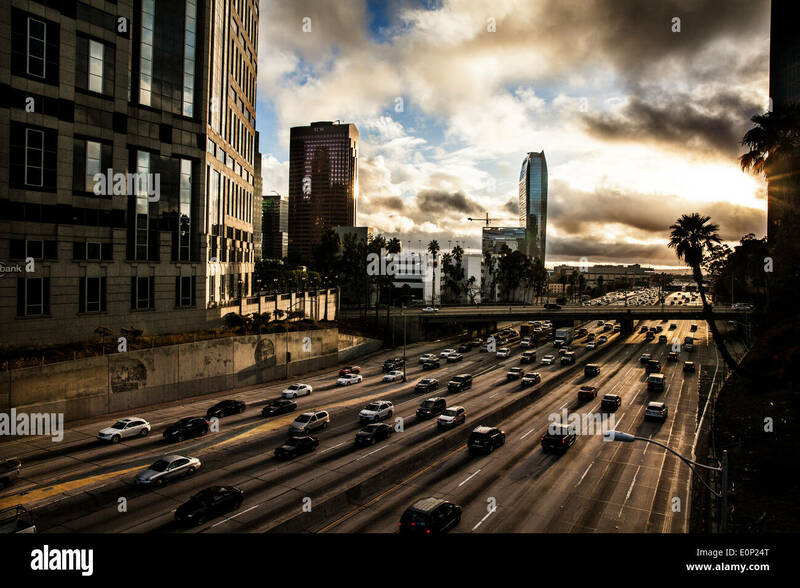 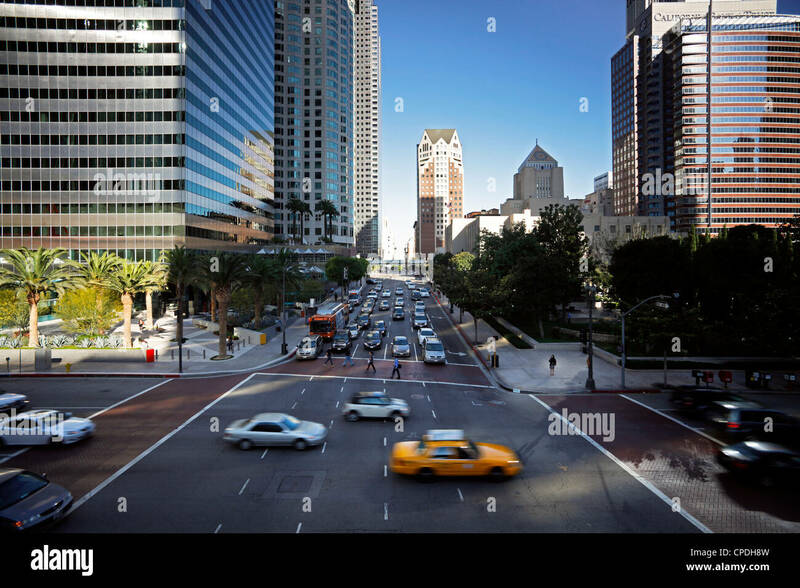 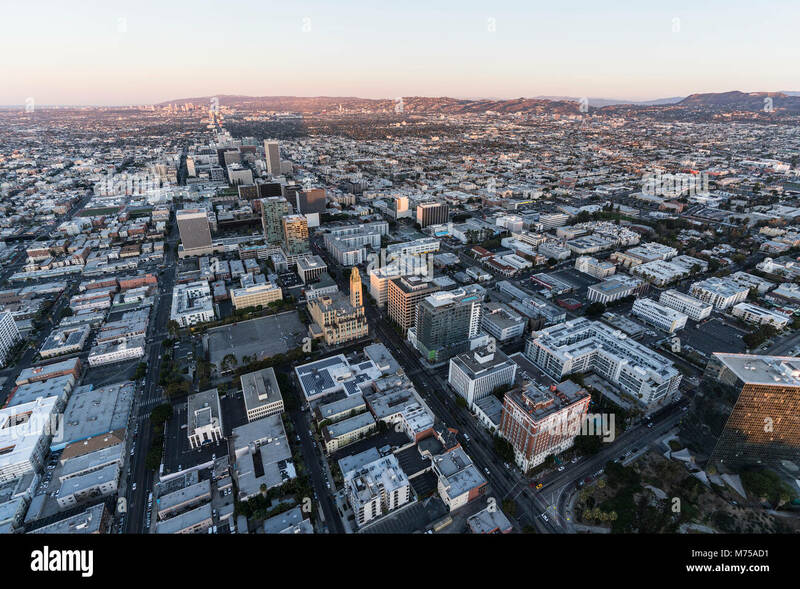 Early morning aerial view down Wilshire Blvd in the Koreatown area of Los Angeles California. 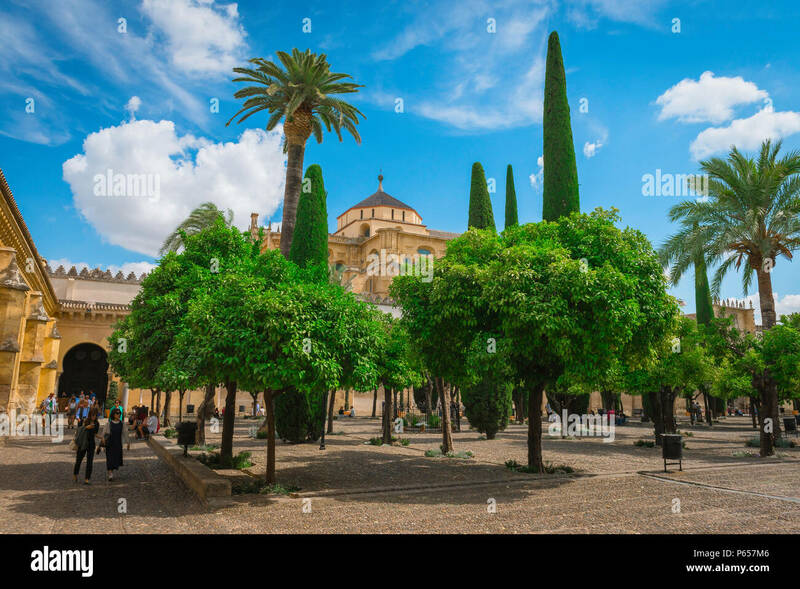 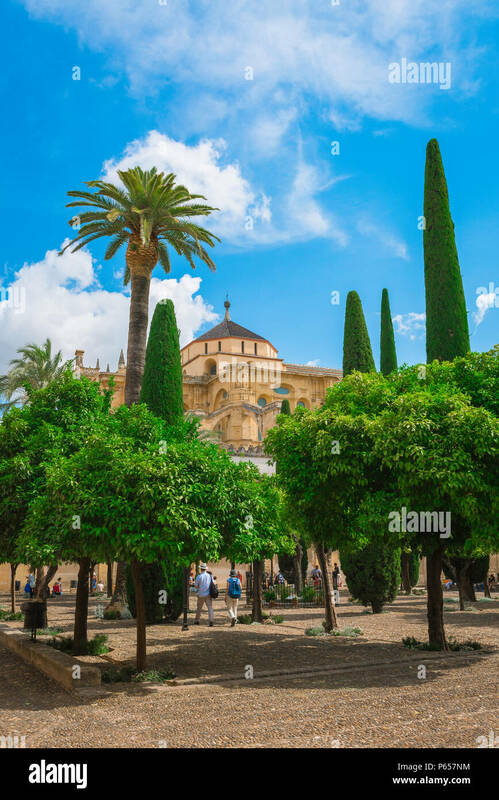 View of the Patio de los Naranjos (Courtyard of The Orange Trees) in the Cordoba Cathedral Mosque (La Mezquita) in Cordoba (Cordova), Andalucia, Spain. 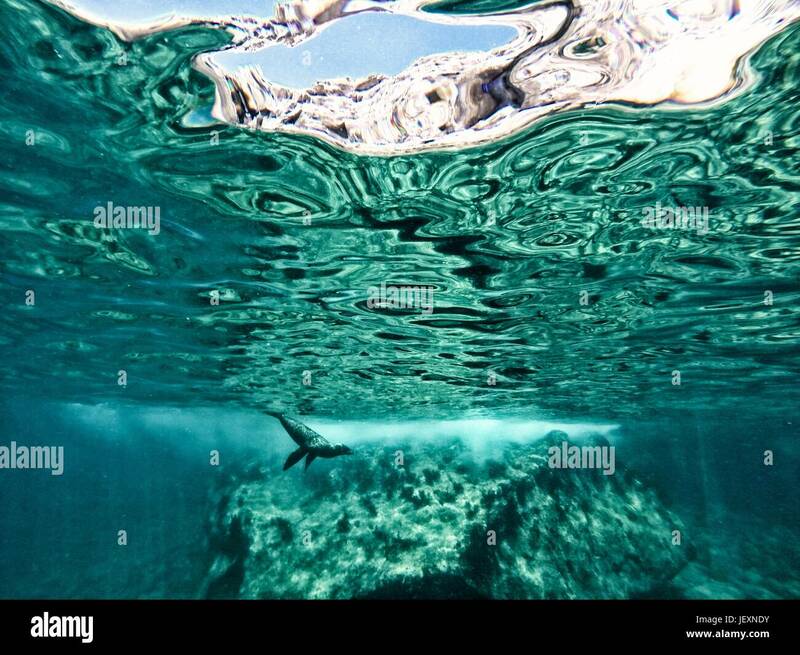 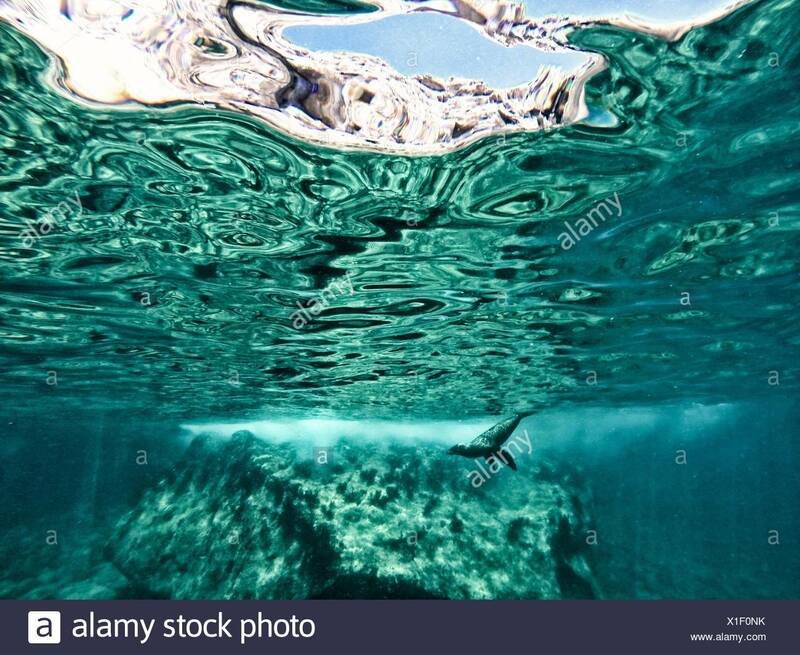 A California sea lion, Zalophus californianus, swims in waters off Los Islotes. 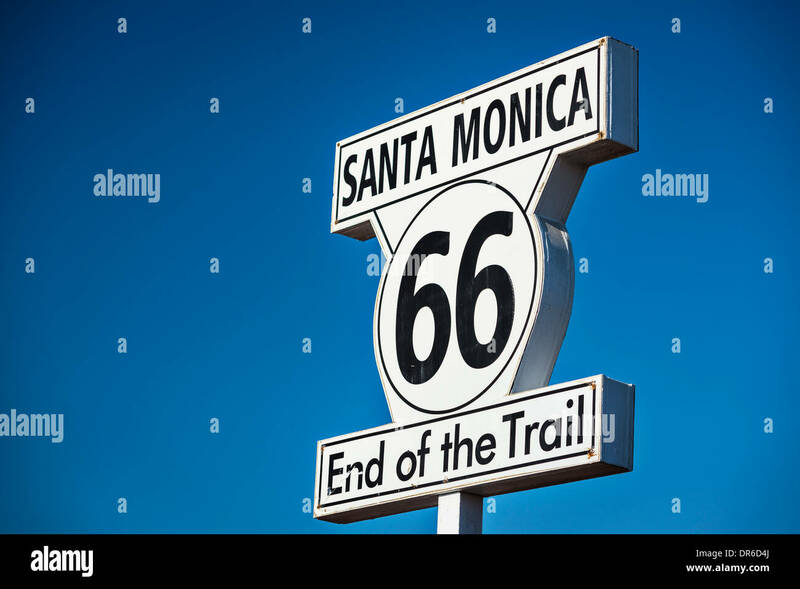 Route 66 End of Trail road sign in Los Angeles, California. 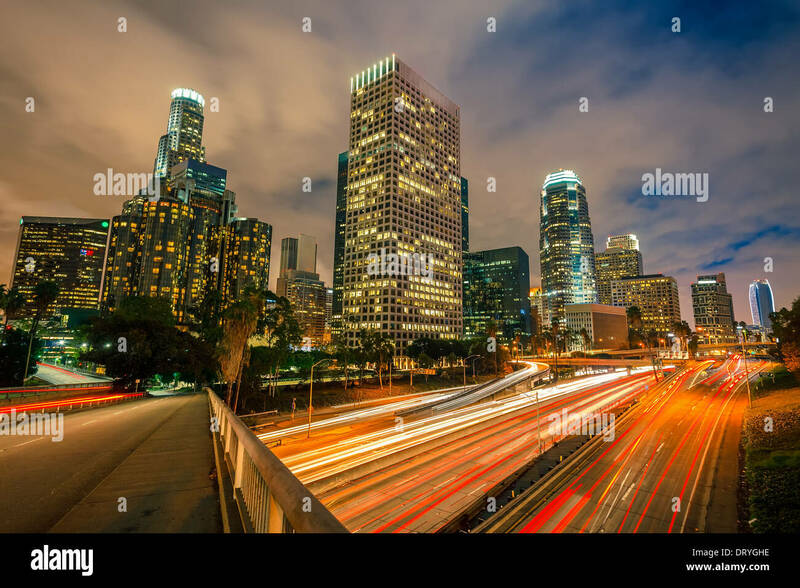 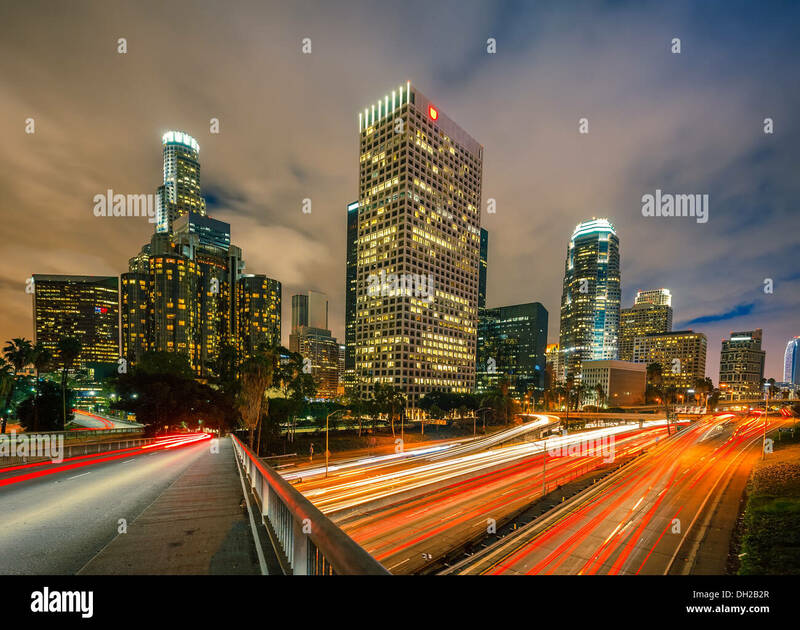 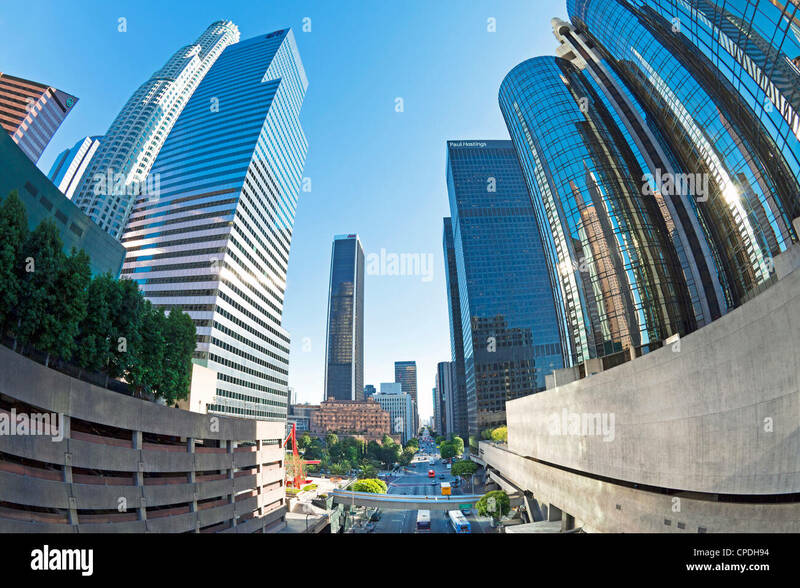 Los Angeles, California, USA downtown cityscape. 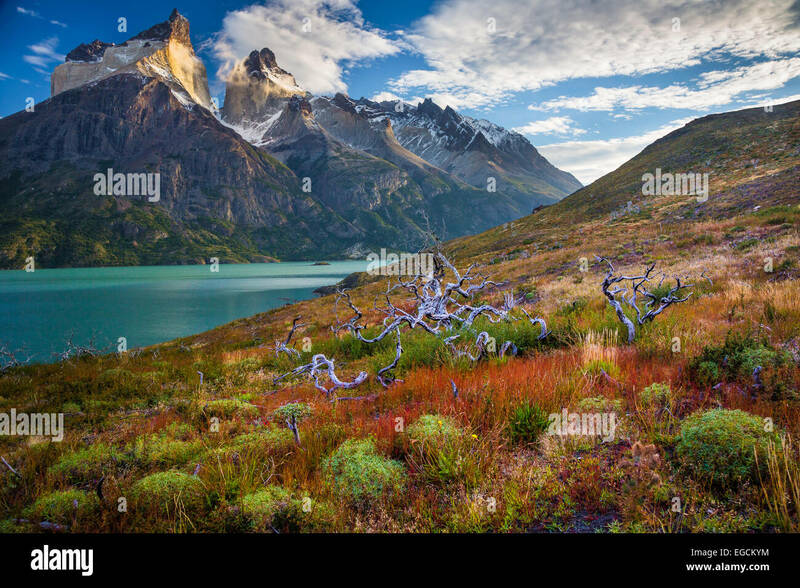 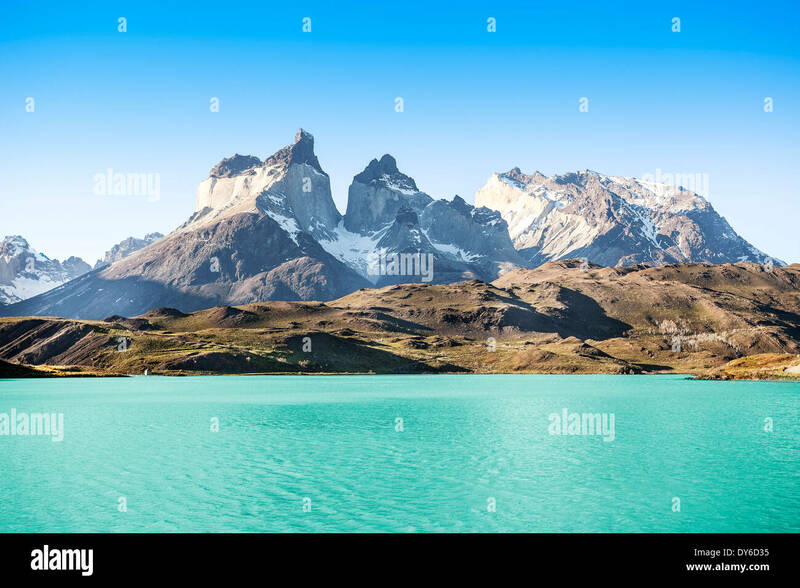 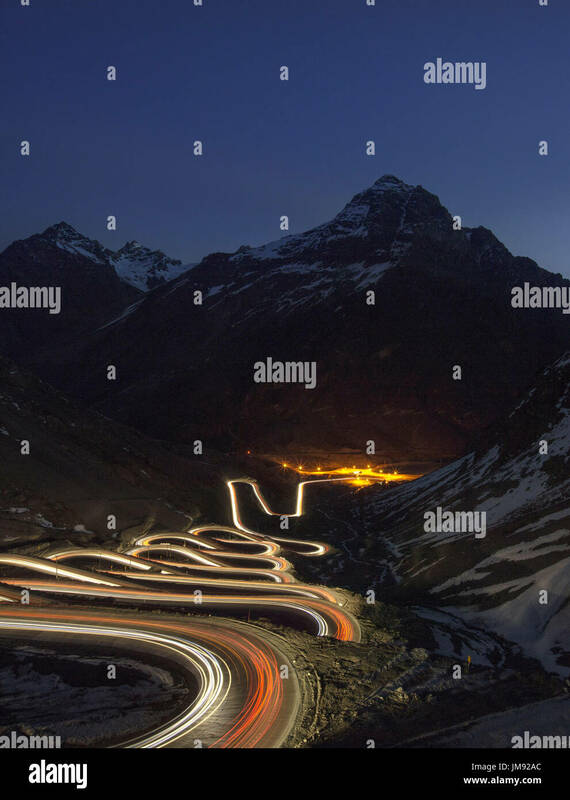 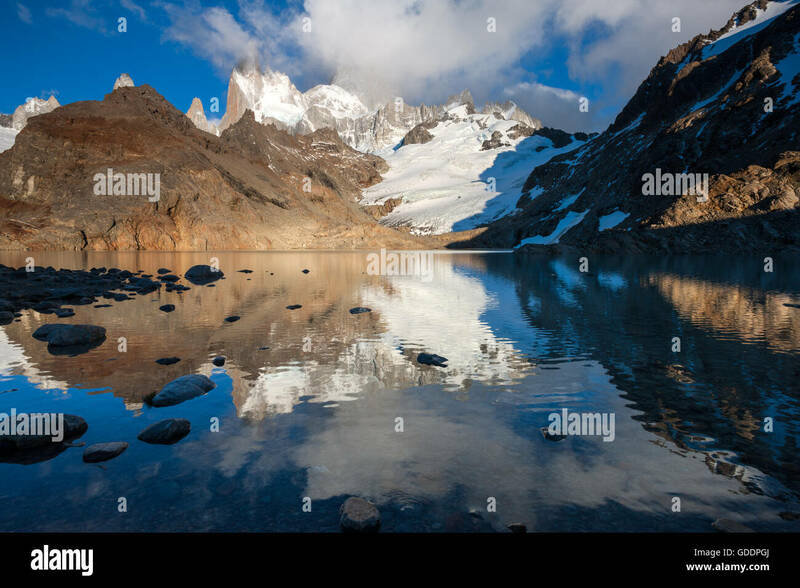 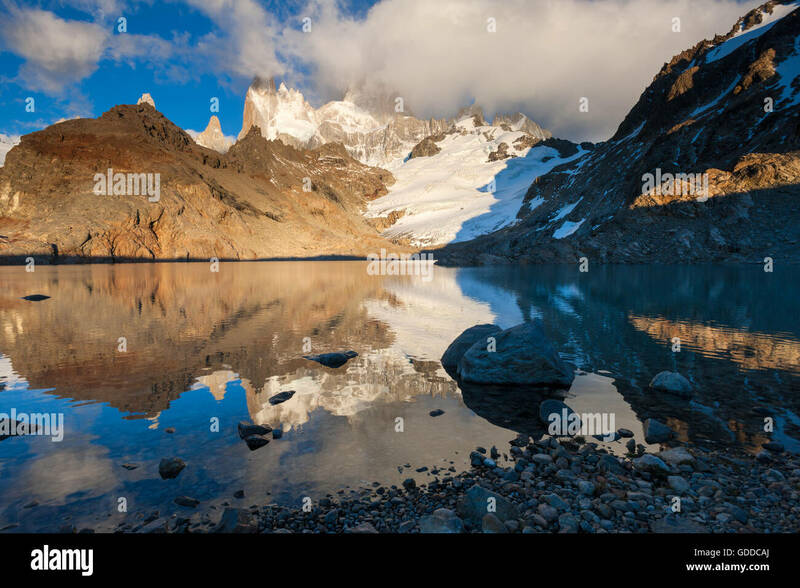 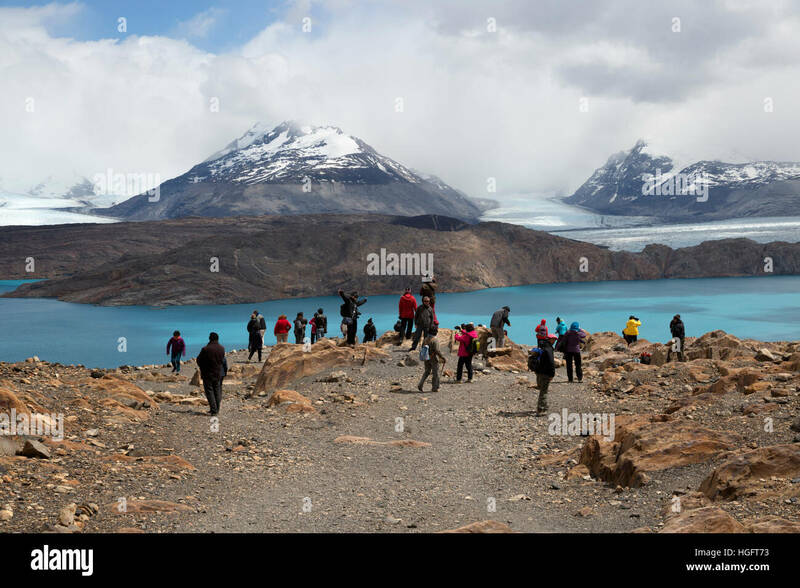 Pehoe mountain lake and Los Cuernos (The Horns), National Park Torres del Paine, Chile. 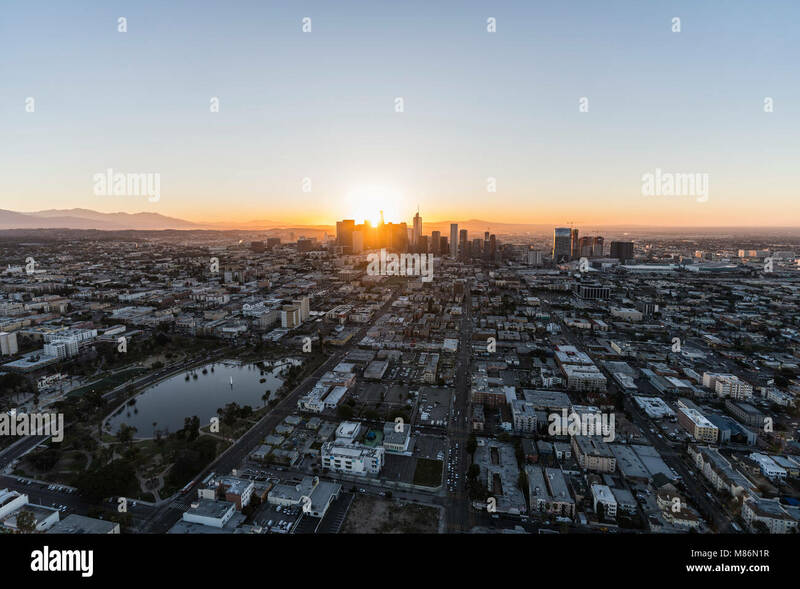 Los Angeles, California, USA - February 20, 2018: Aerial morning view of the Westlake neighborhood, MacArthur Park and downtown LA. 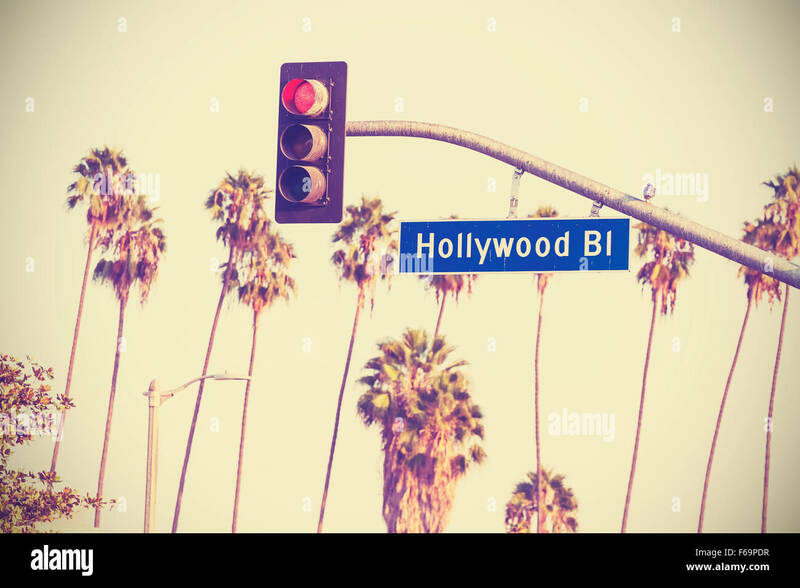 Cross processed Hollywood boulevard sign and traffic lights with palm trees in the background, Los Angeles, USA. 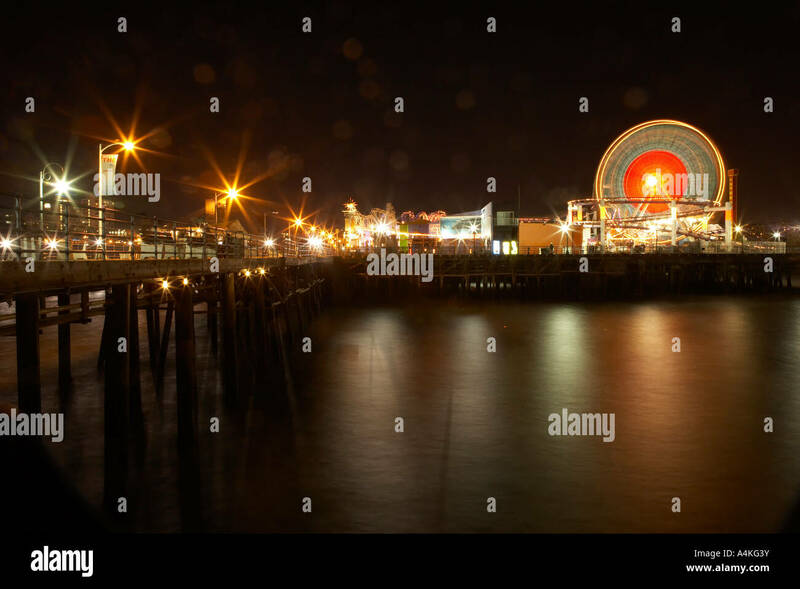 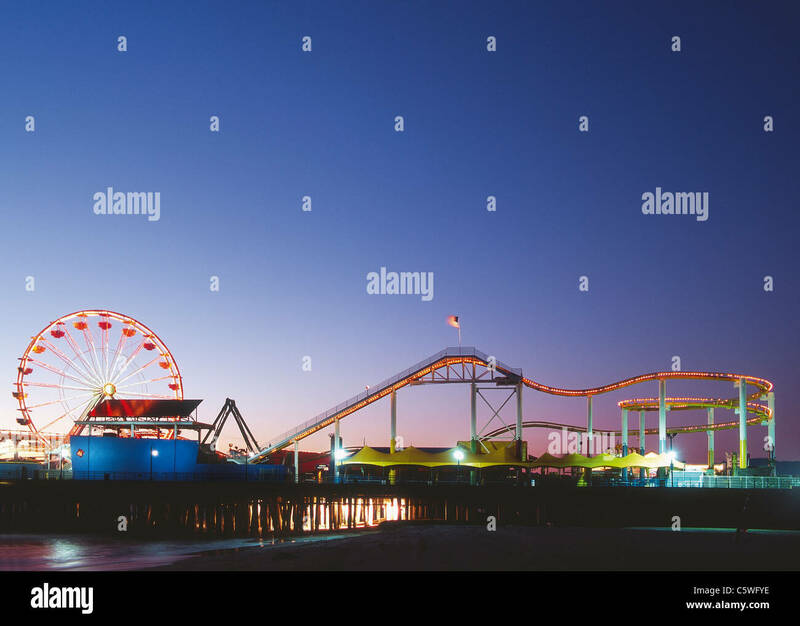 Long Exposure of Ferris Wheel on Pier, Santa Monica Los Angeles California, USA. 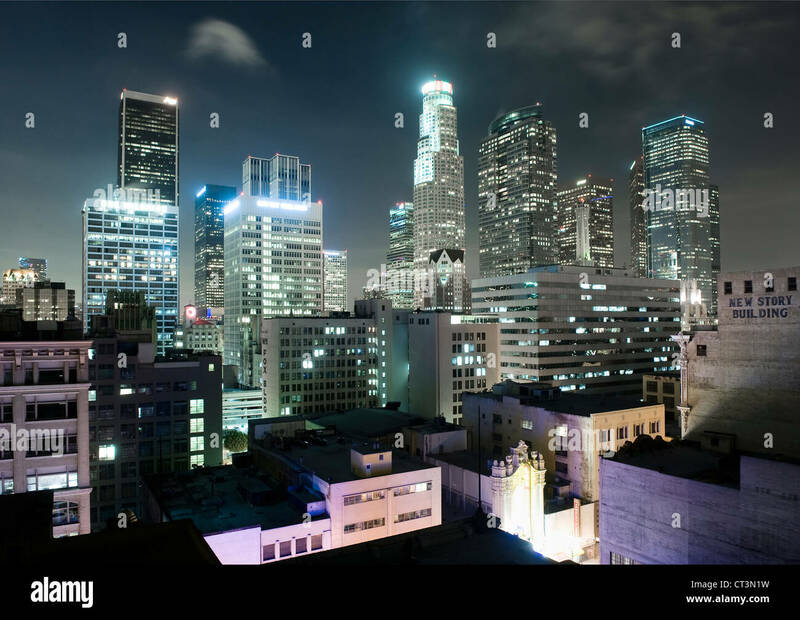 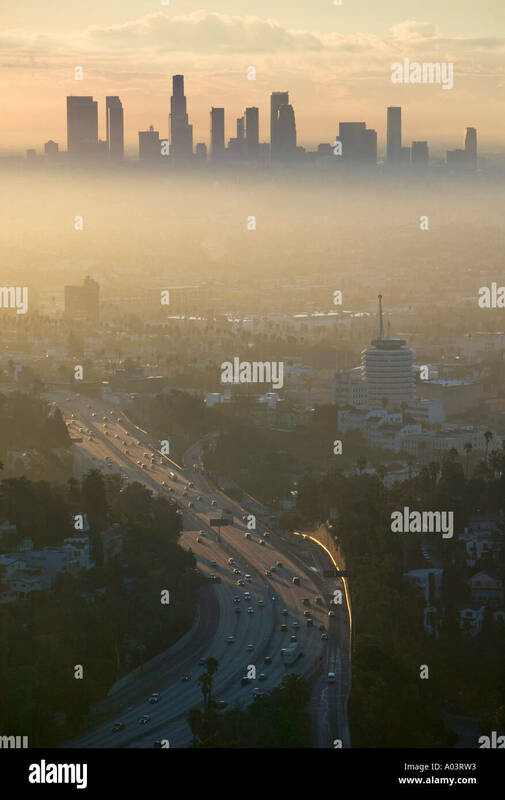 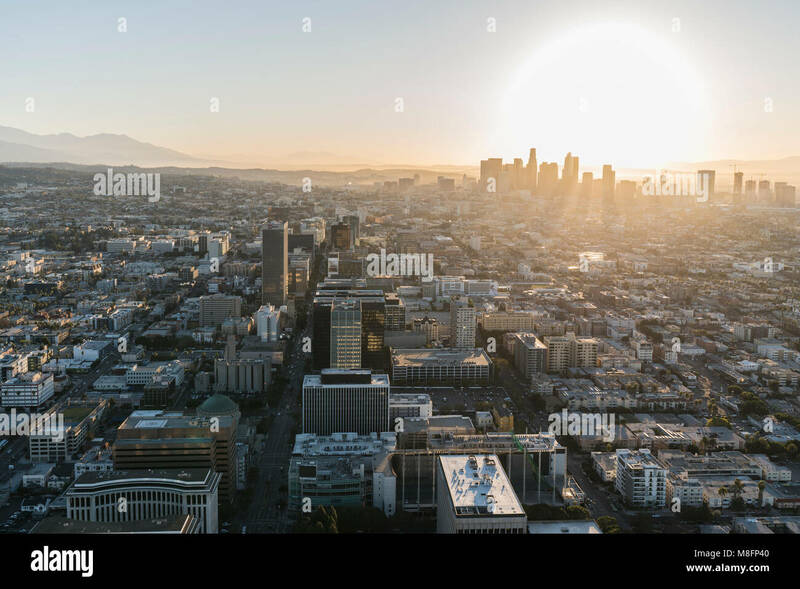 Los Angeles, California, USA - February 20, 2018: Early morning aerial view of towers, streets and buildings along Wilshire Bl and downtown LA. 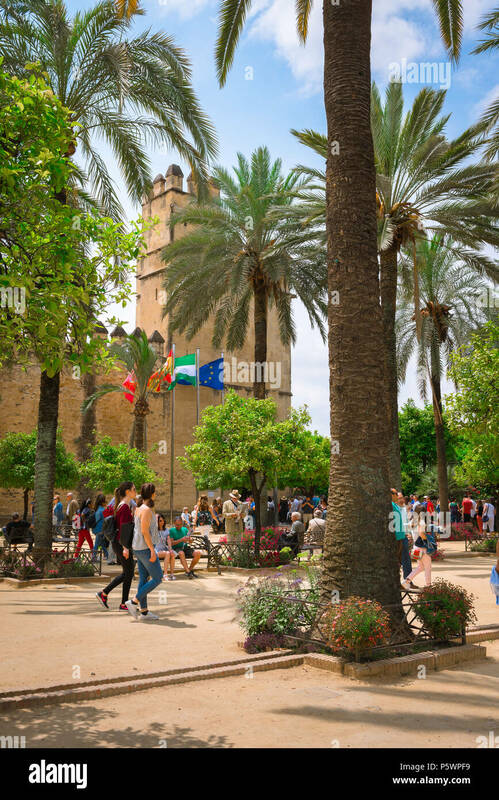 Cordoba Alcazar, view of tourists gathered in the palm tree lined plaza in front of the Alcazar de Los Reyes Cristianos, Cordoba, Andalucia, Spain. 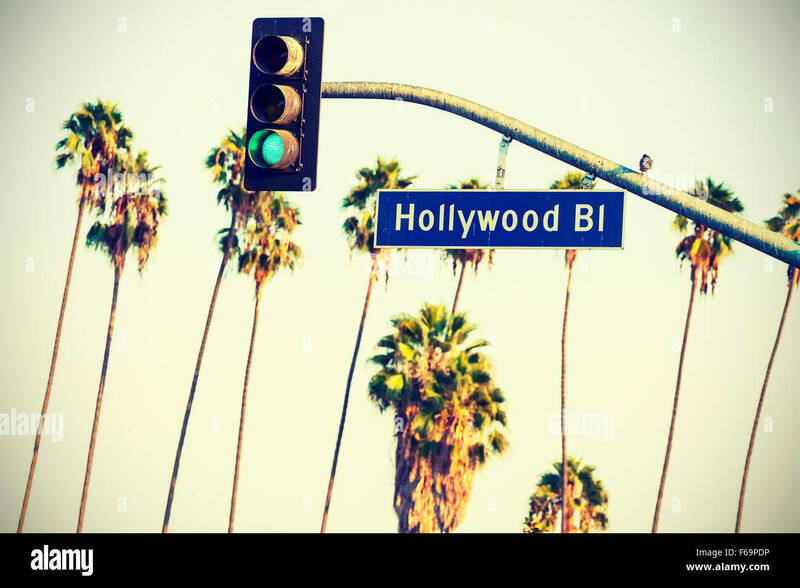 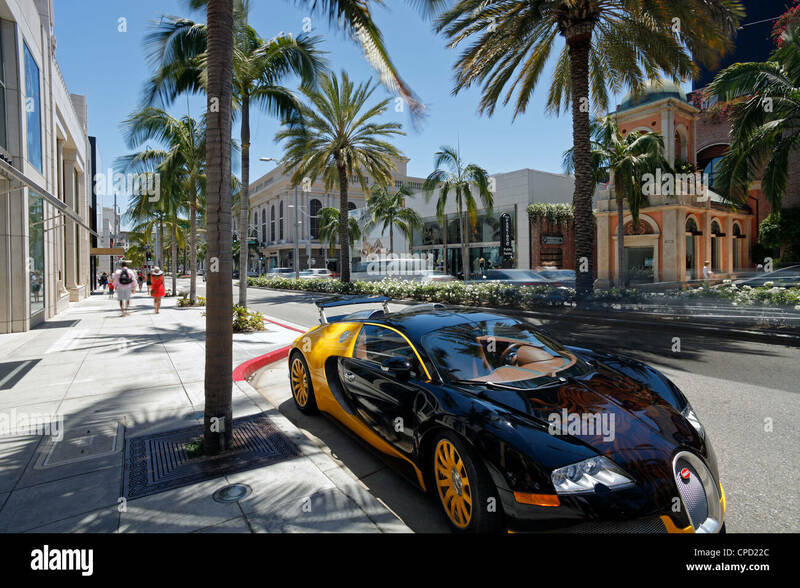 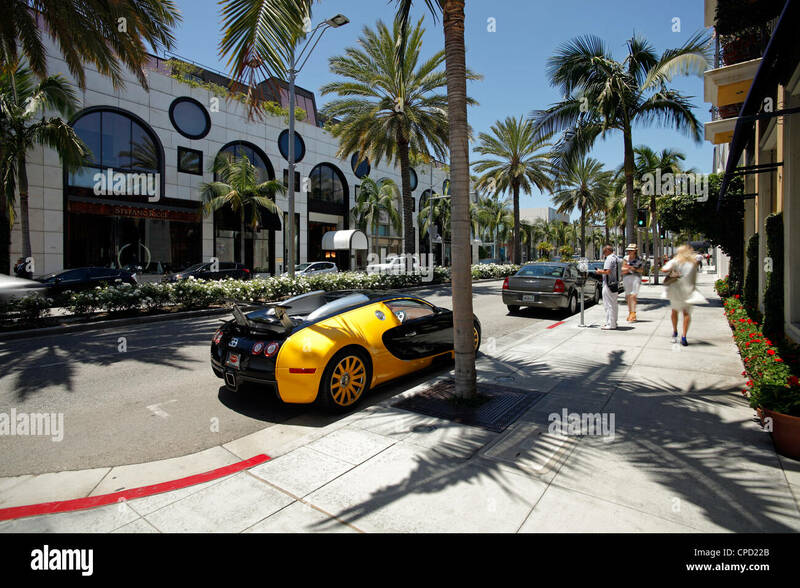 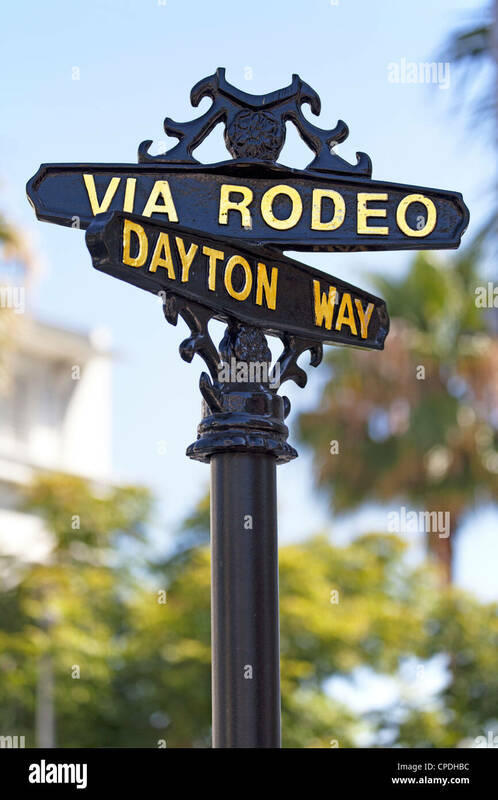 Vintage retro toned Hollywood boulevard sign and traffic lights with palm trees in the background, Los Angeles, USA. 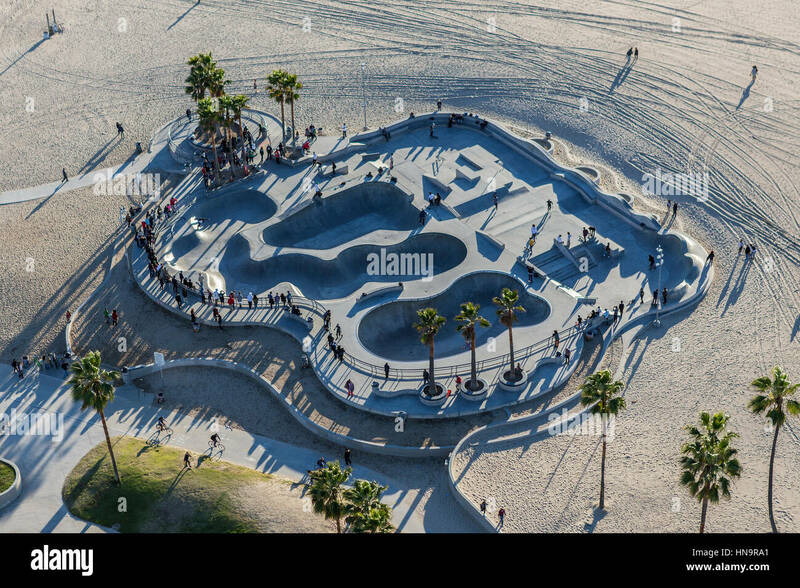 Los Angeles, California, USA - December 17, 2016: Aerial of popular skateboard park at Venice Beach in Southern California. 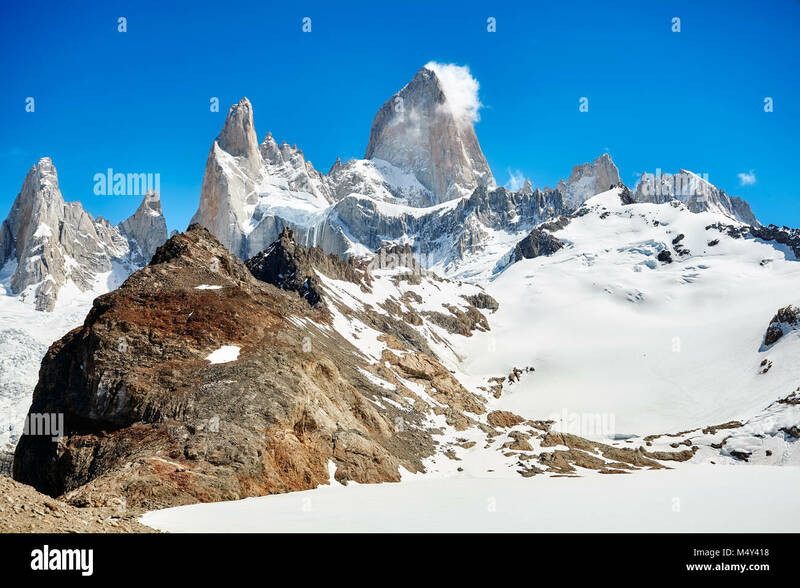 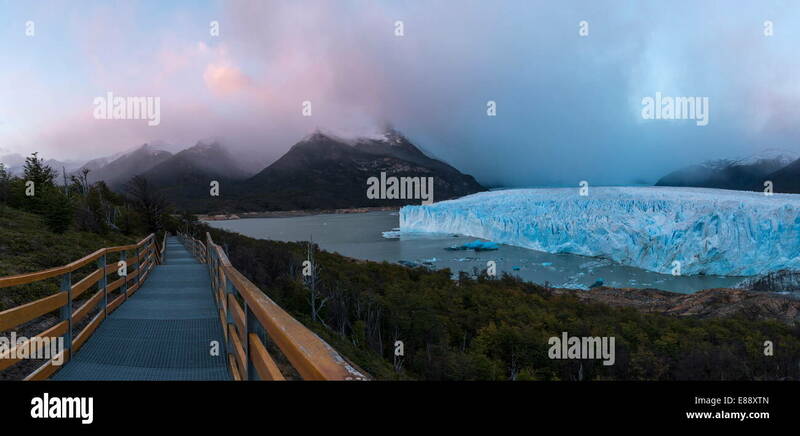 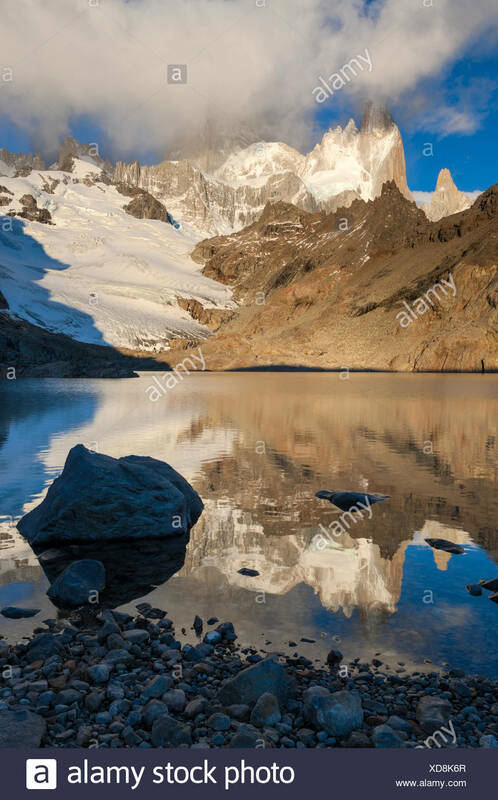 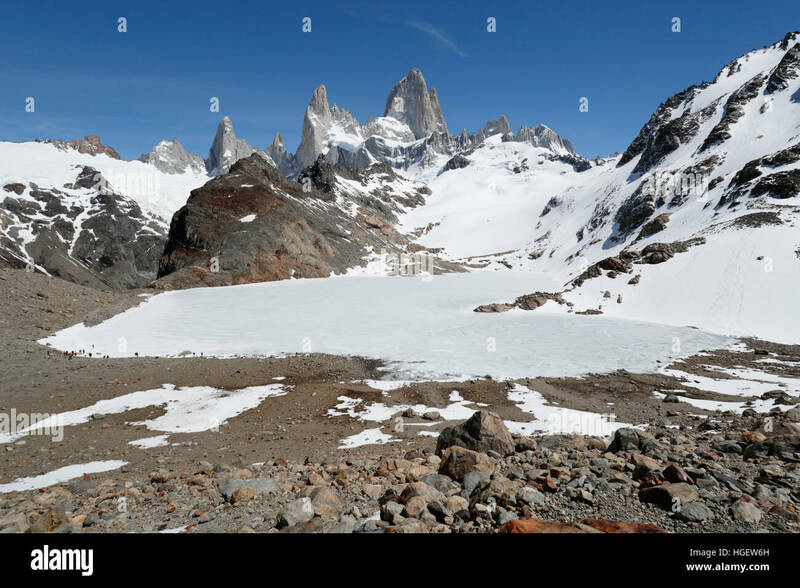 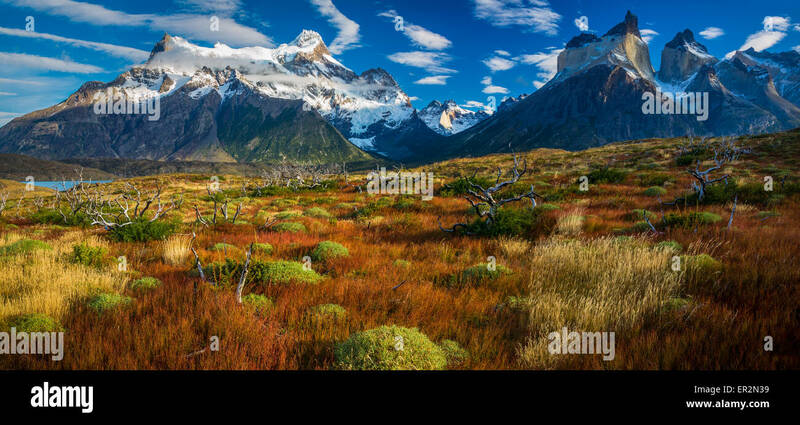 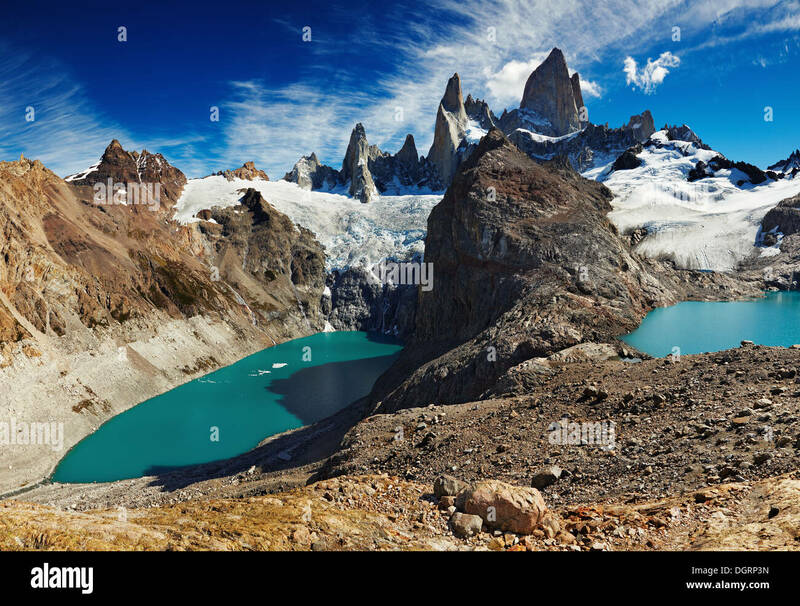 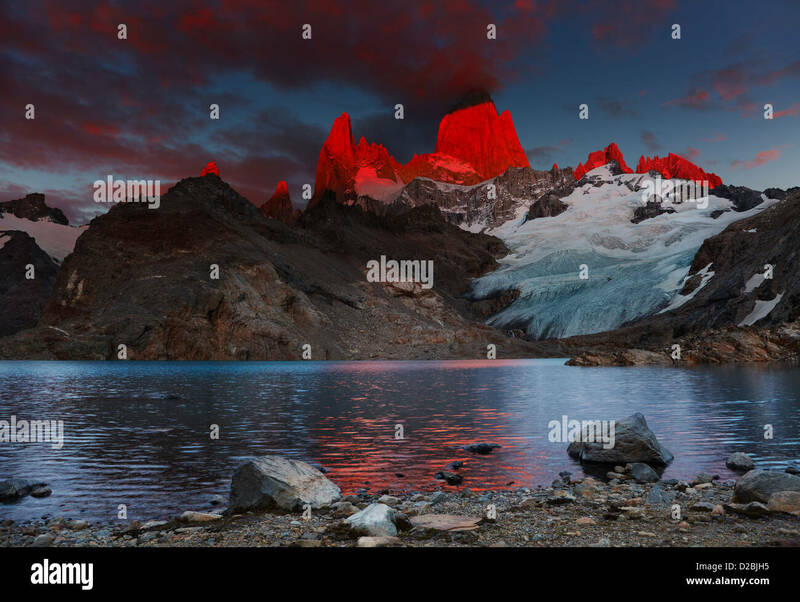 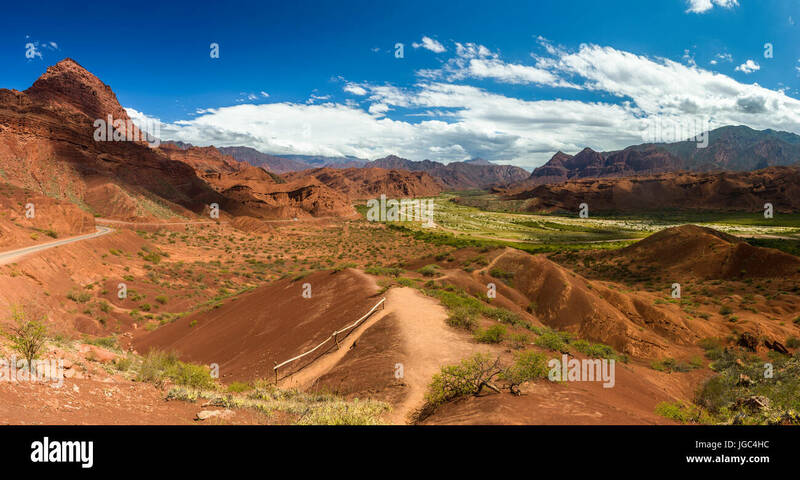 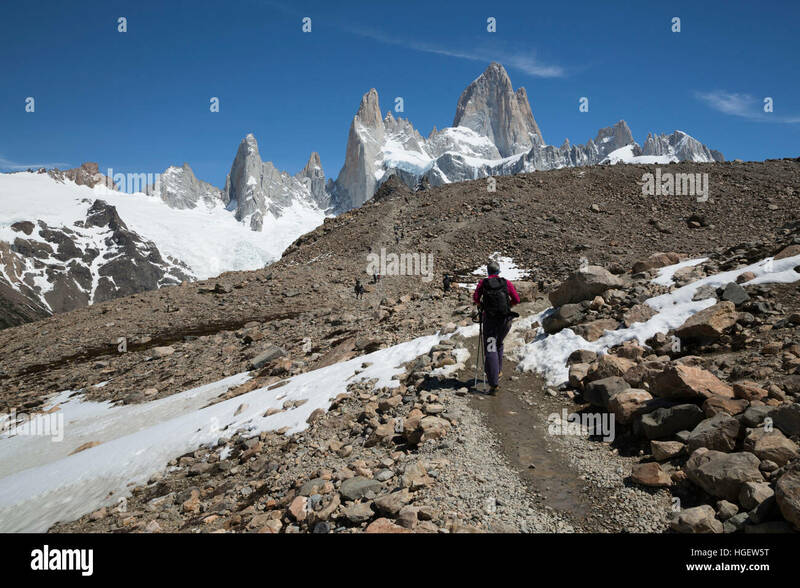 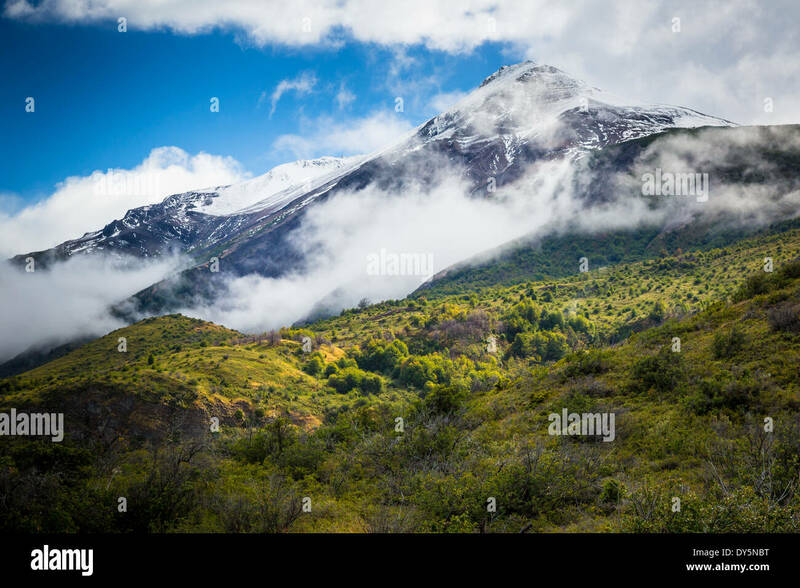 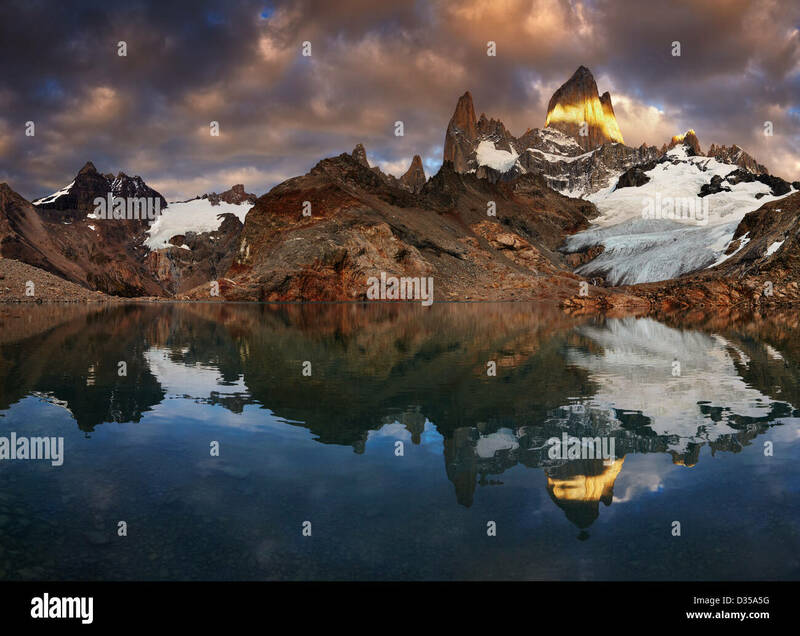 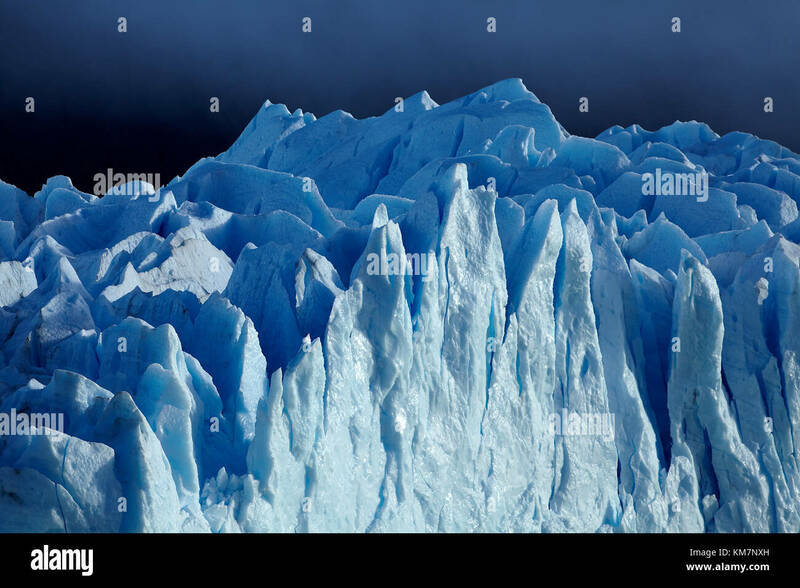 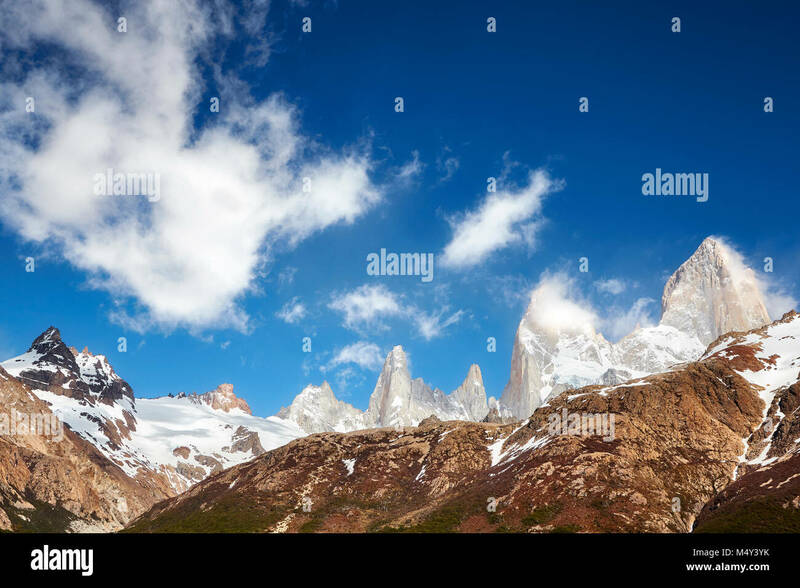 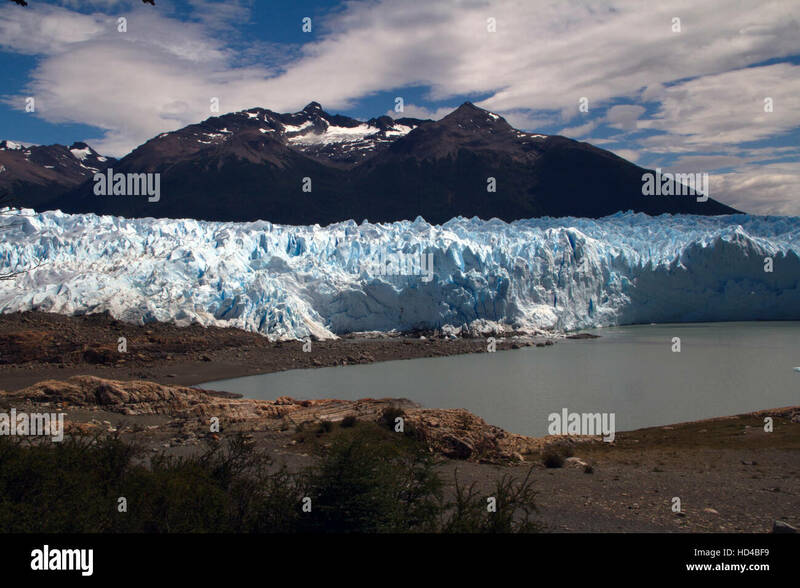 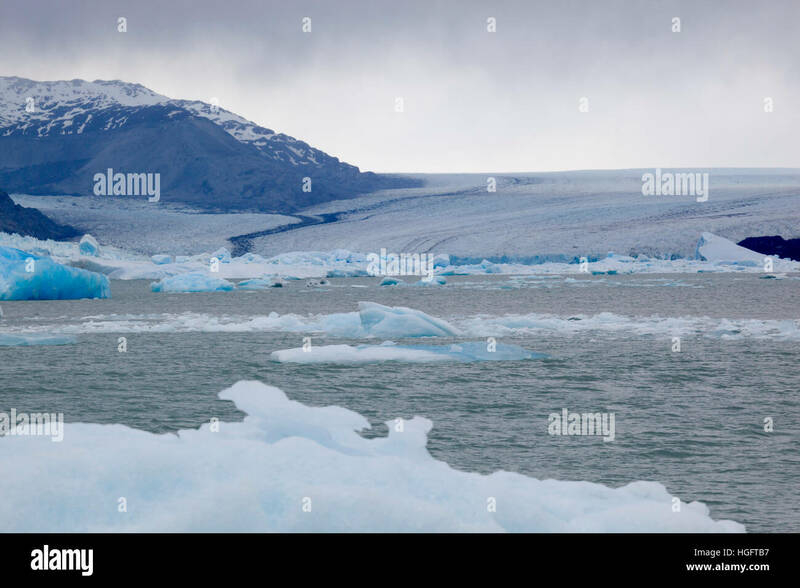 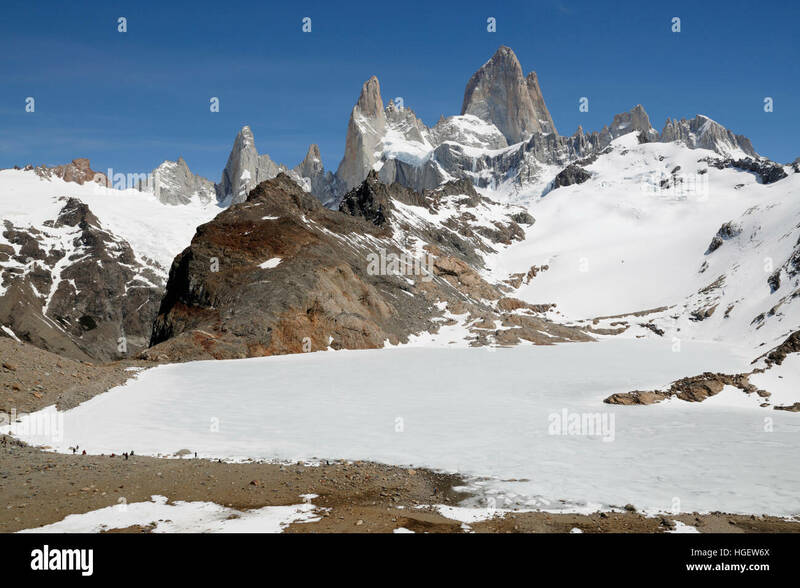 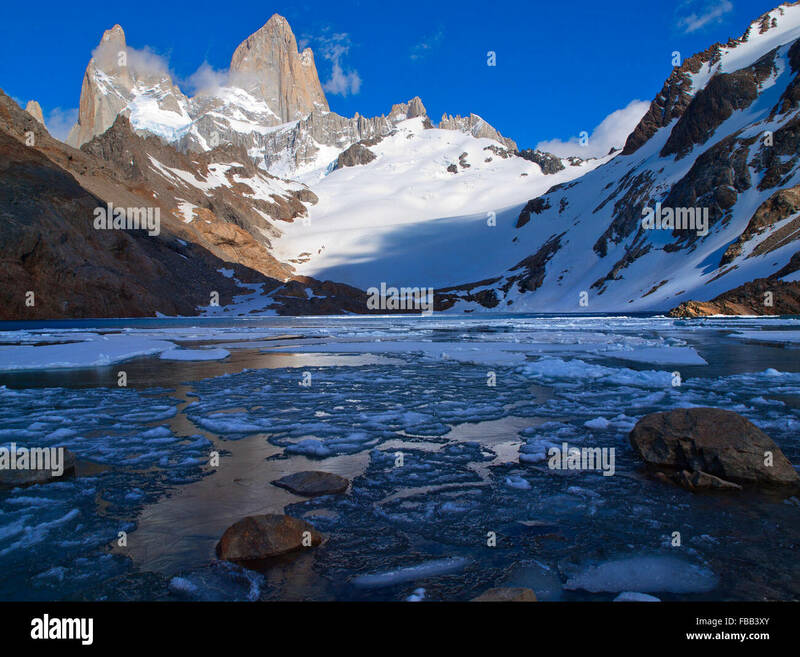 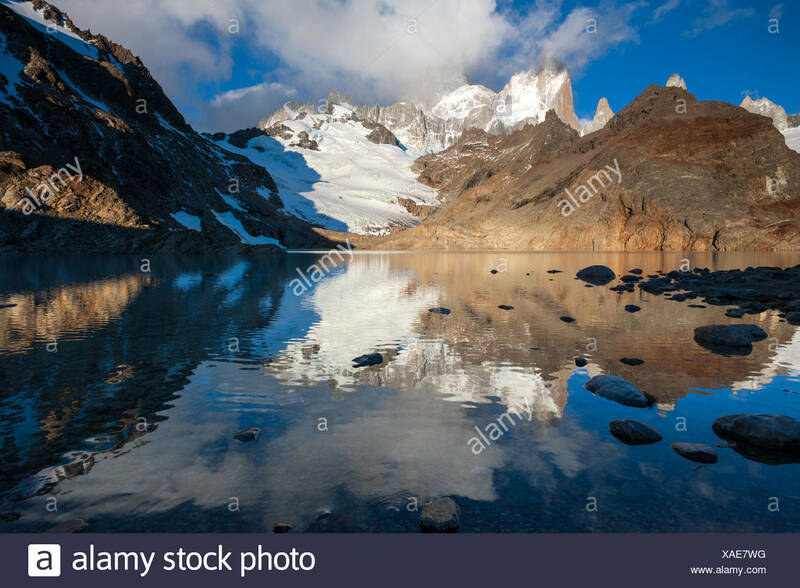 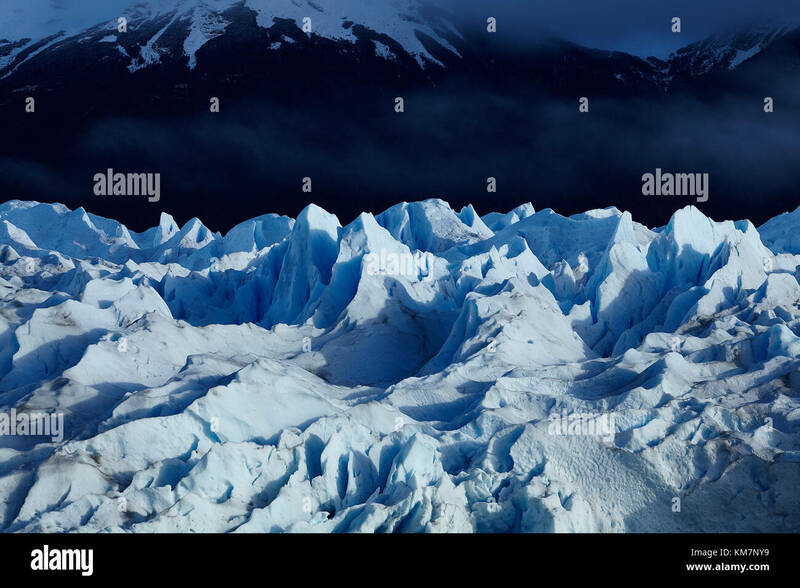 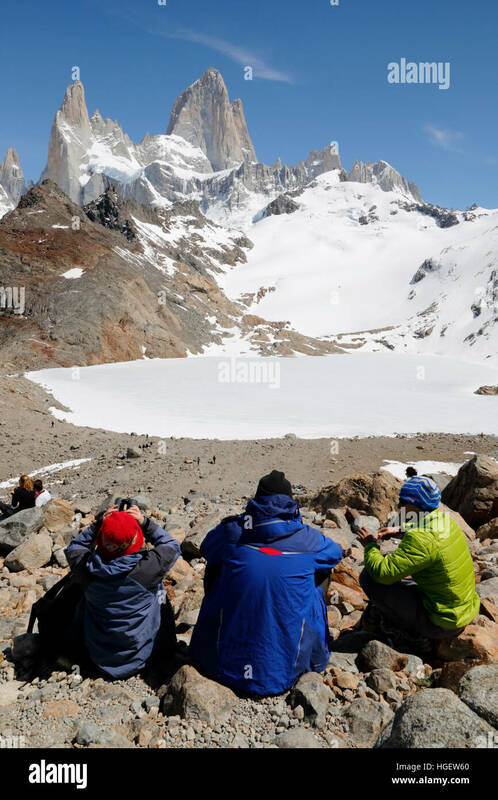 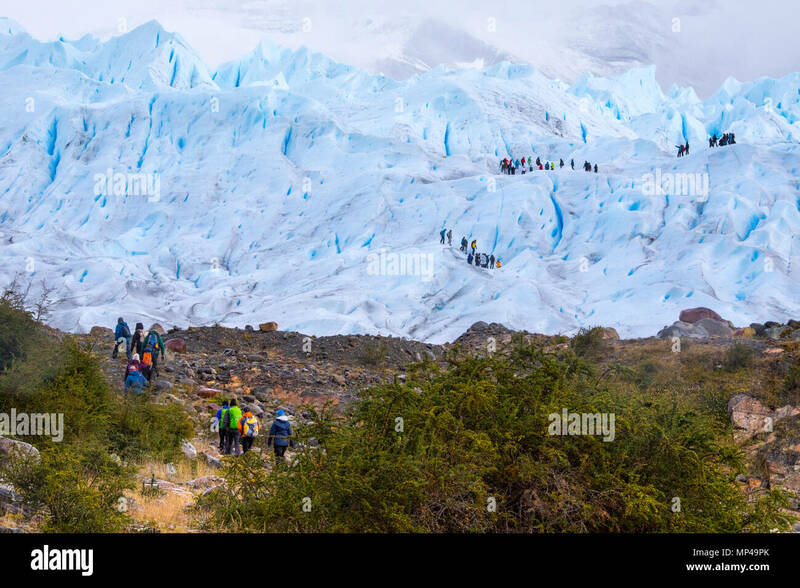 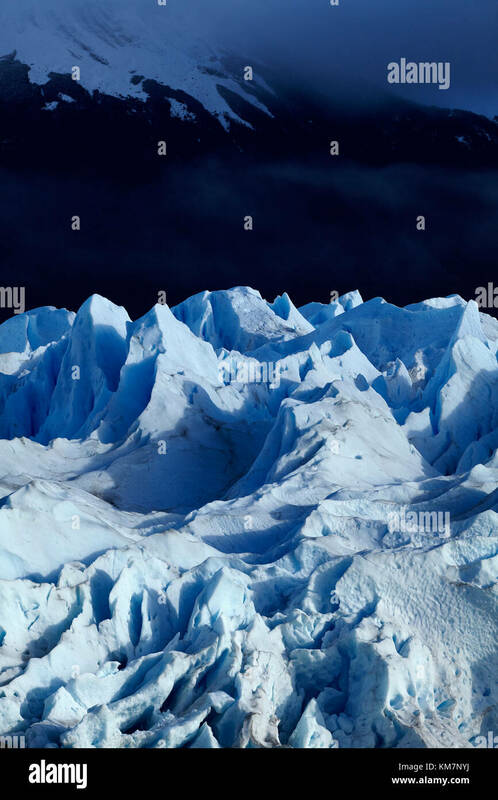 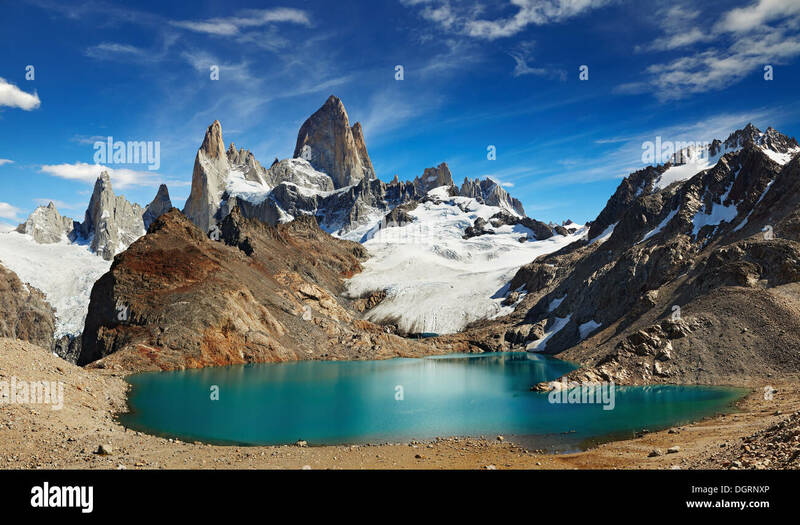 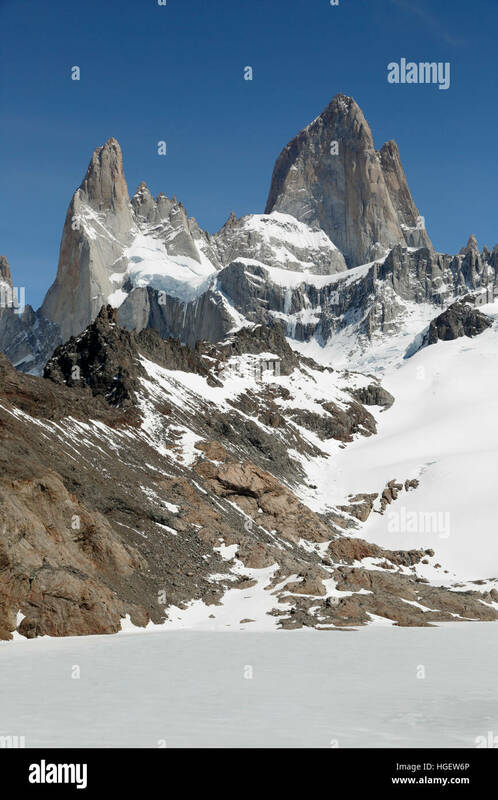 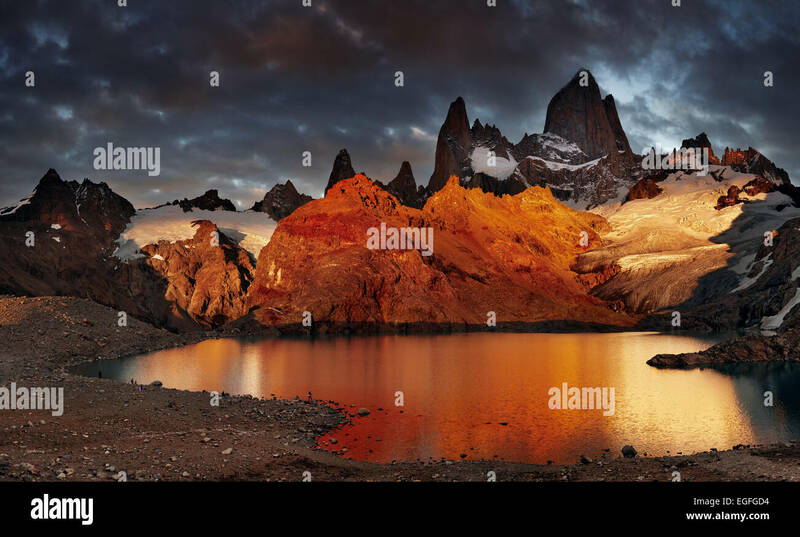 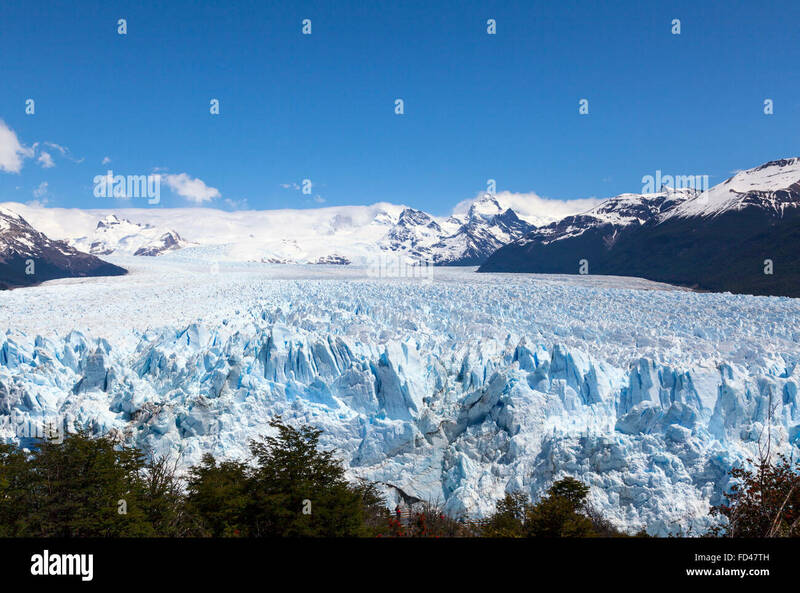 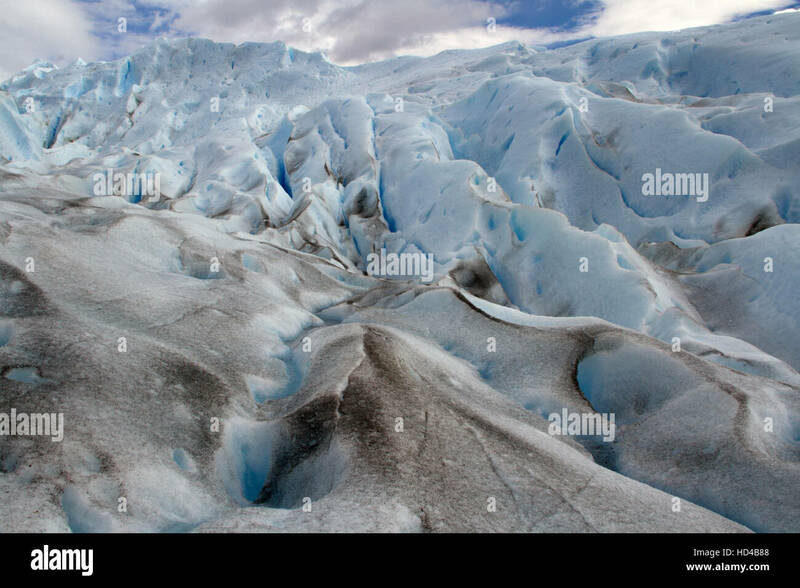 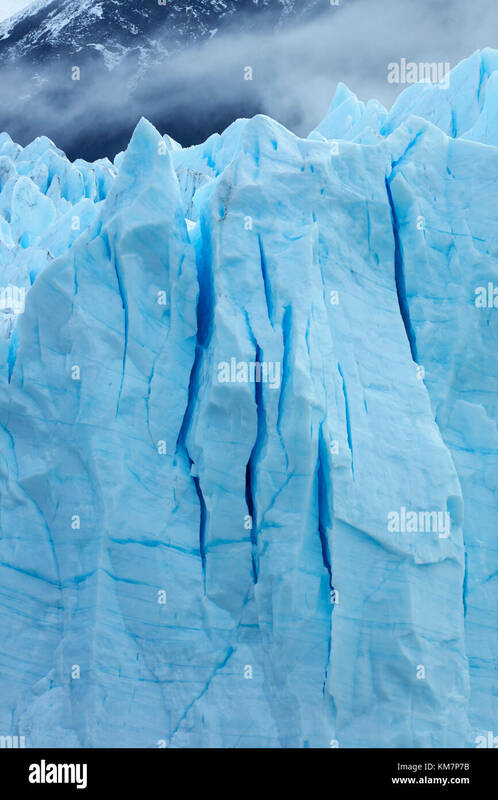 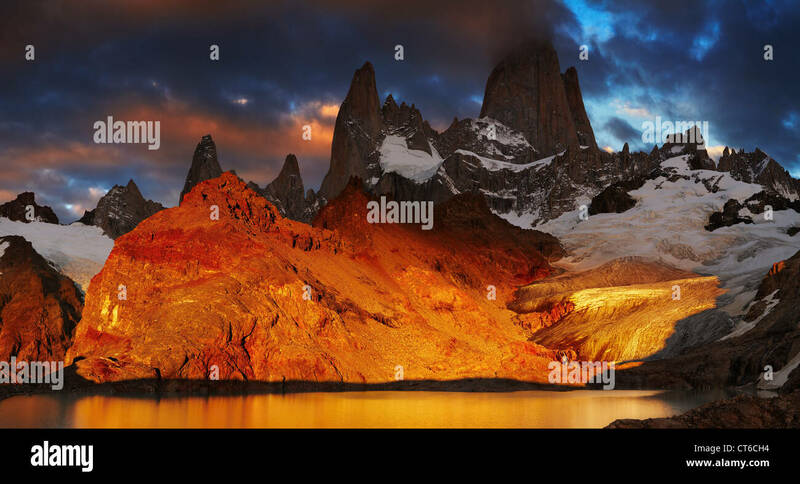 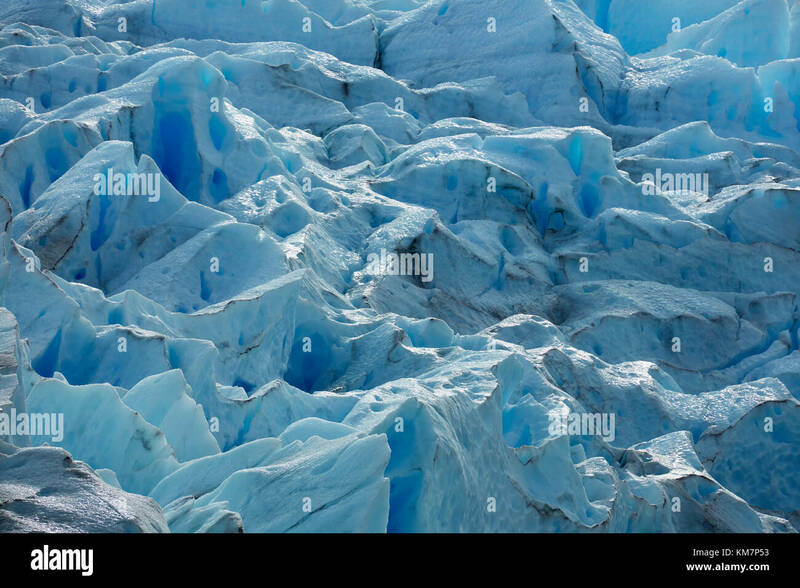 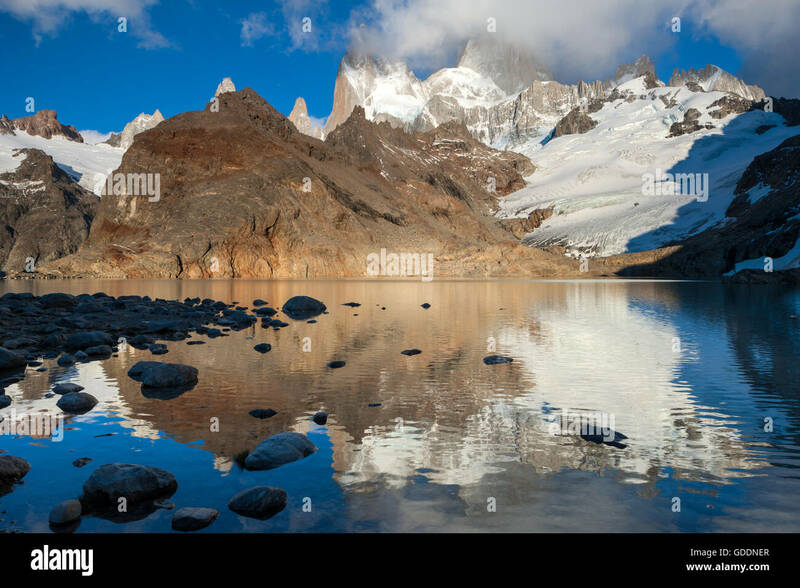 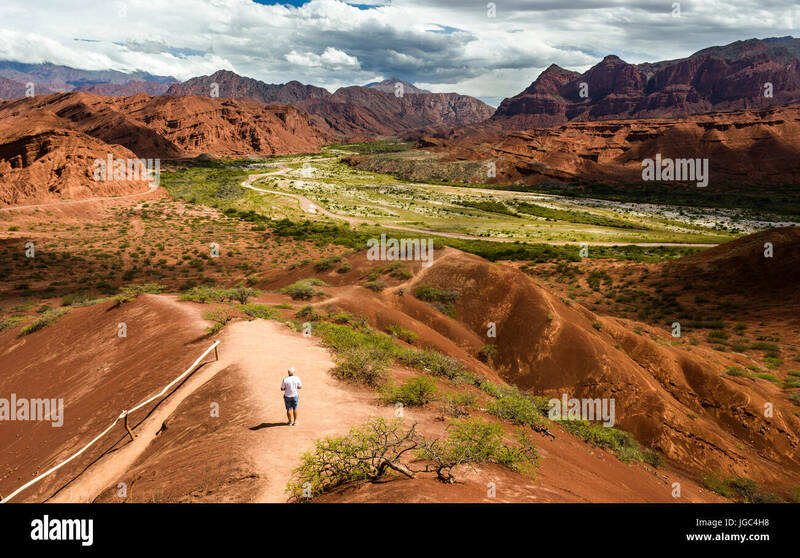 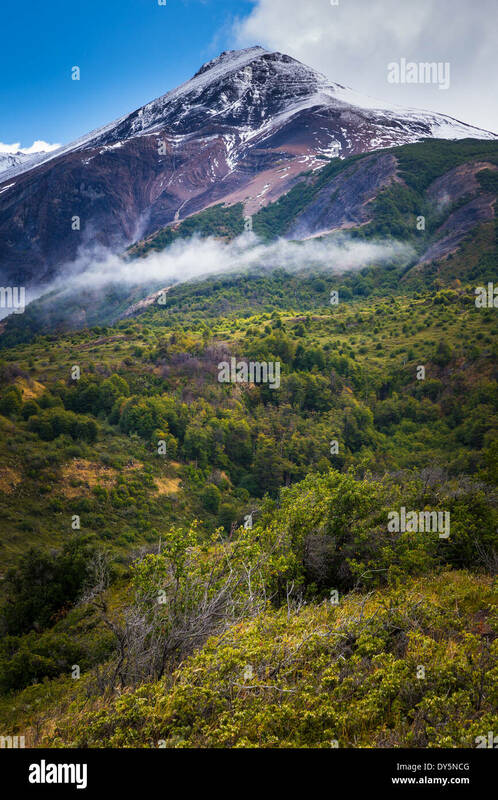 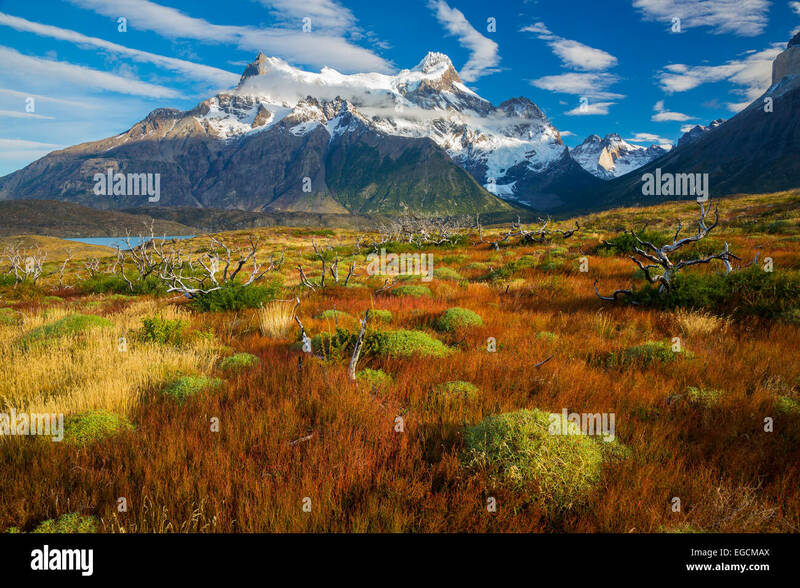 Fitz Roy Mountain Range, Los Glaciares National Park, Argentina. 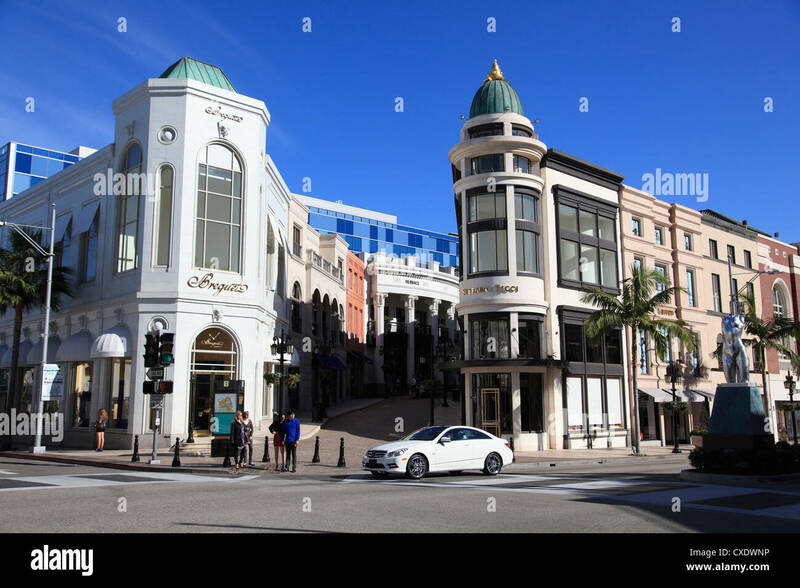 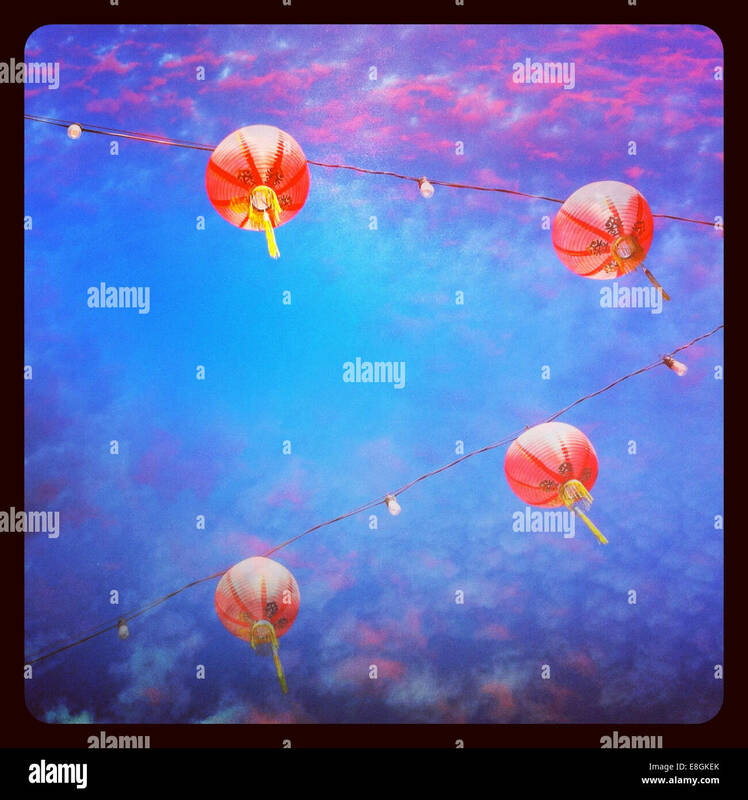 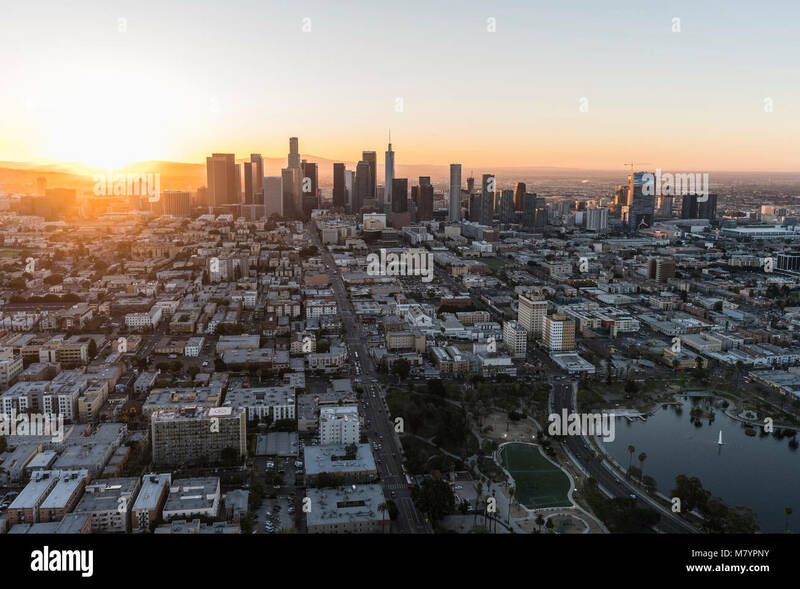 Los Angeles, California, USA - February 20, 2018: Aerial morning view east on 6th street in the Westlake neighborhood towards downtown LA. 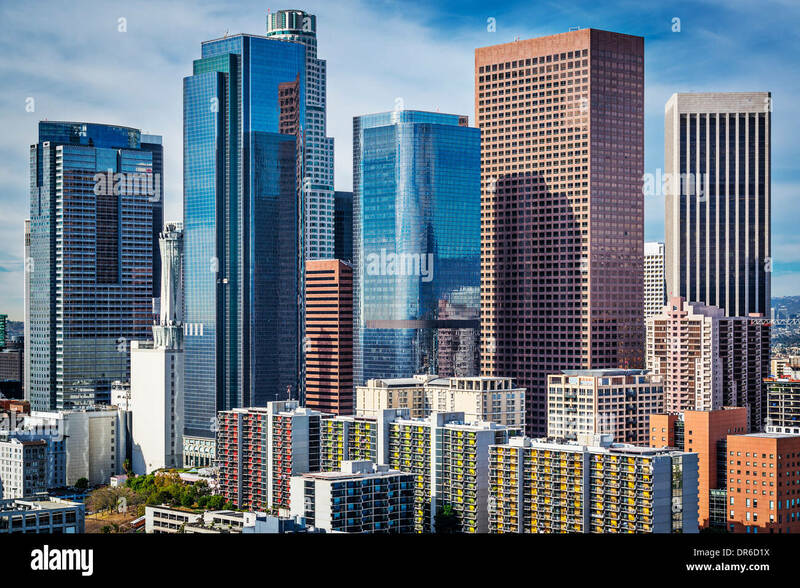 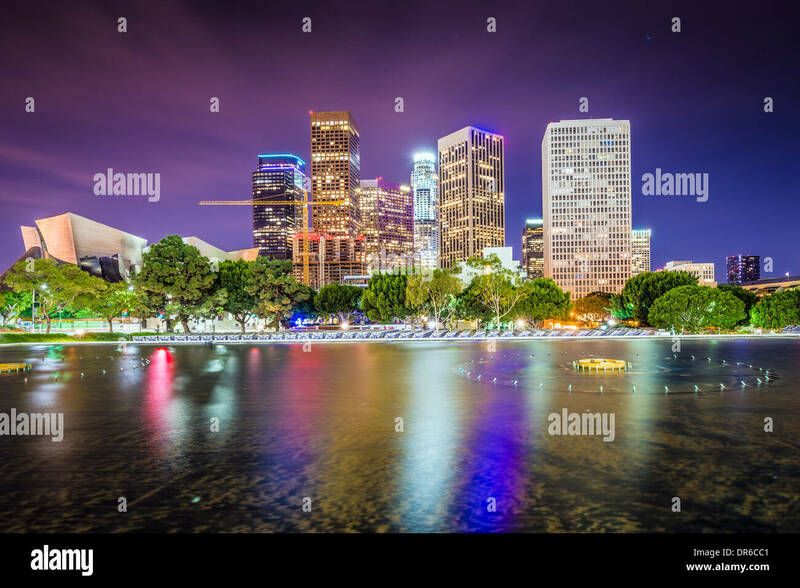 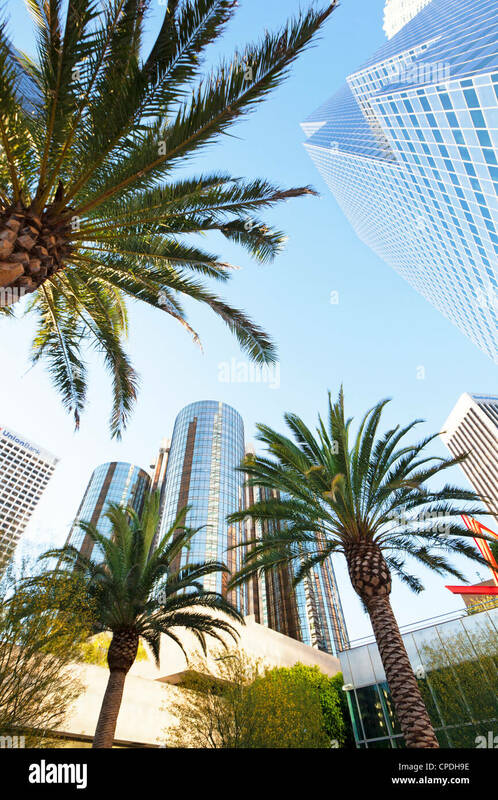 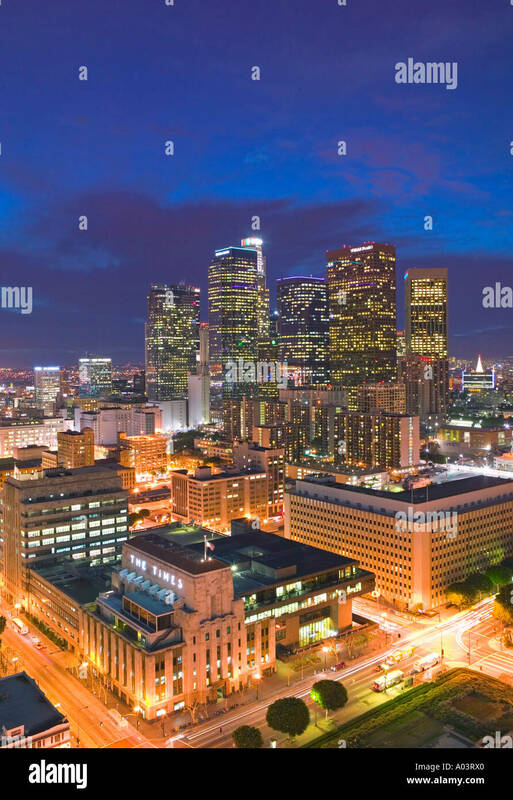 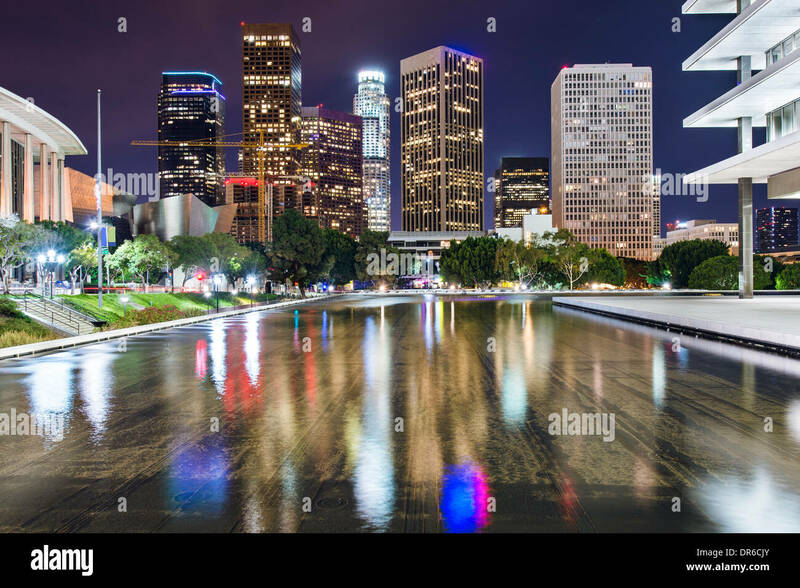 Los Angeles, California downtown skyline. 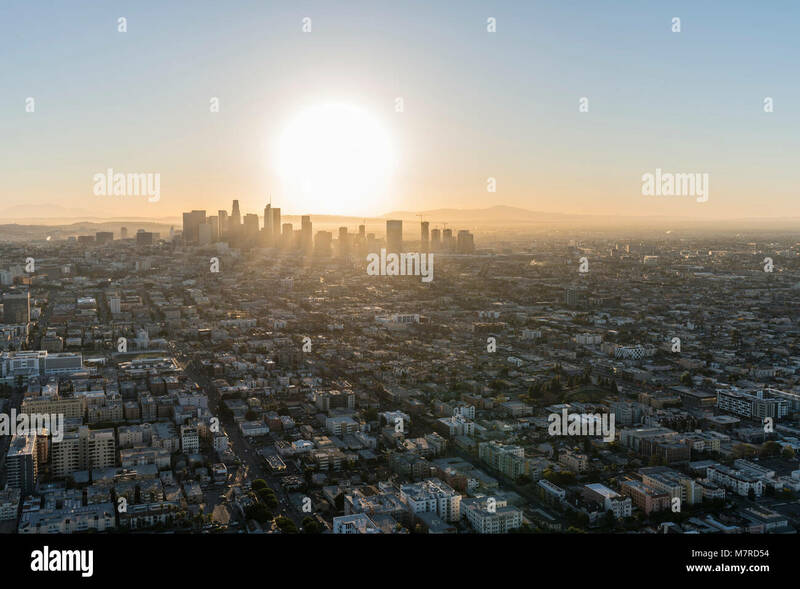 Aerial view of sunrise behind streets and buildings in the urban core of Los Angeles California. 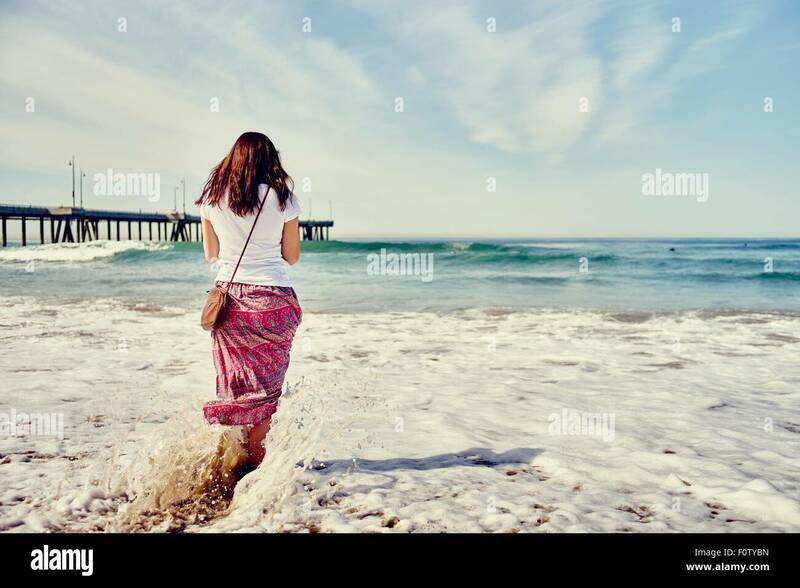 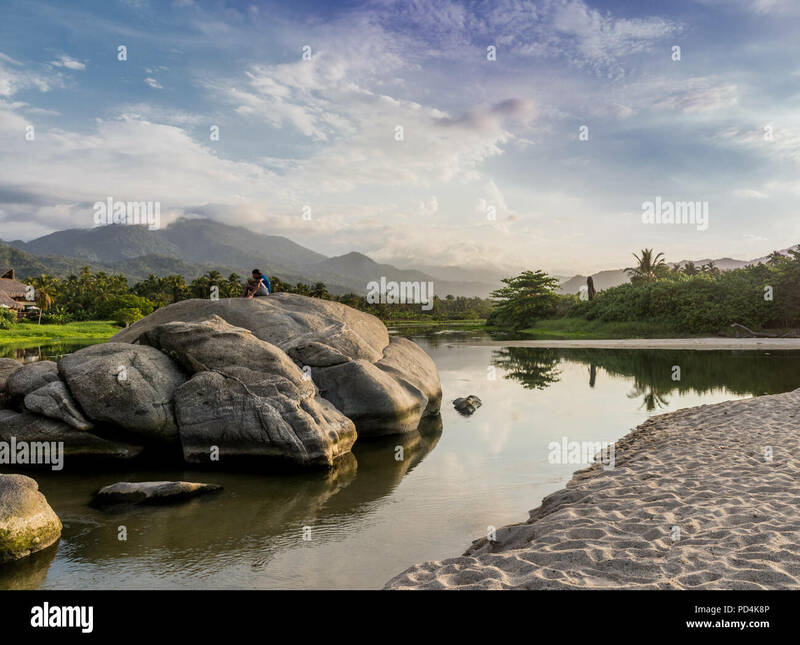 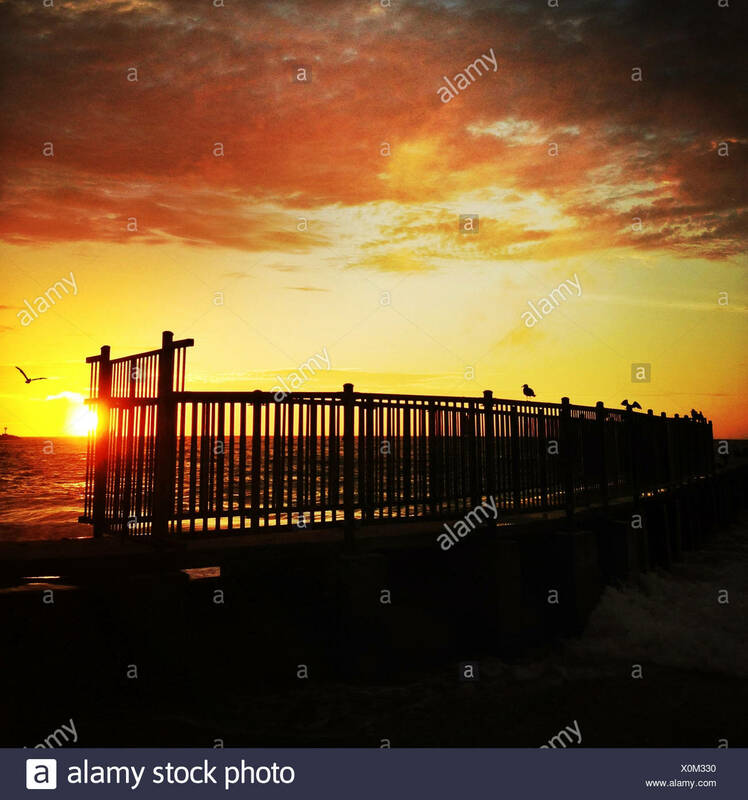 A view of Los Naranjos Beach in Santa Marta Colombia.